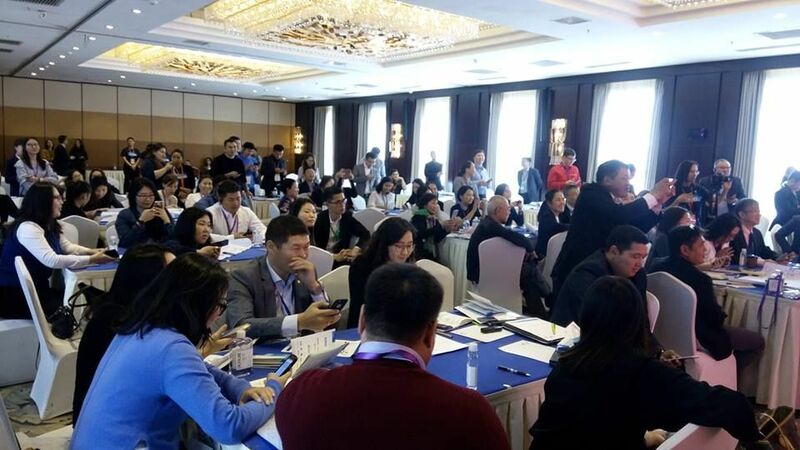 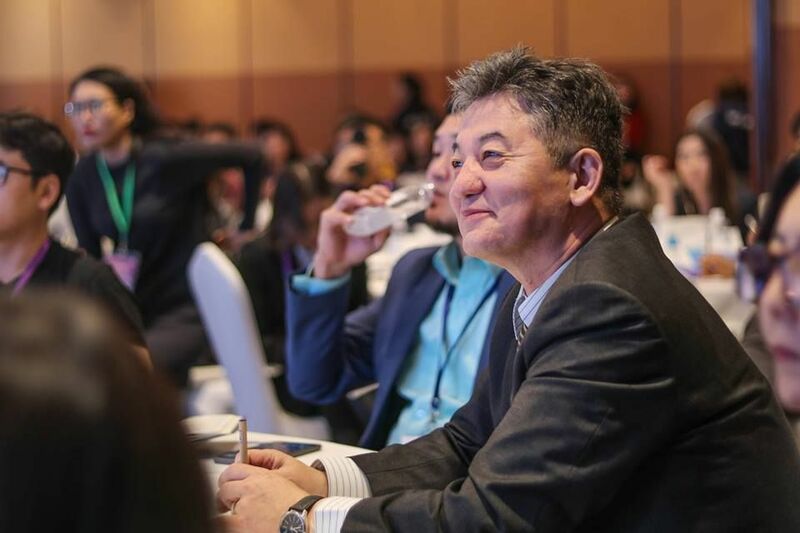 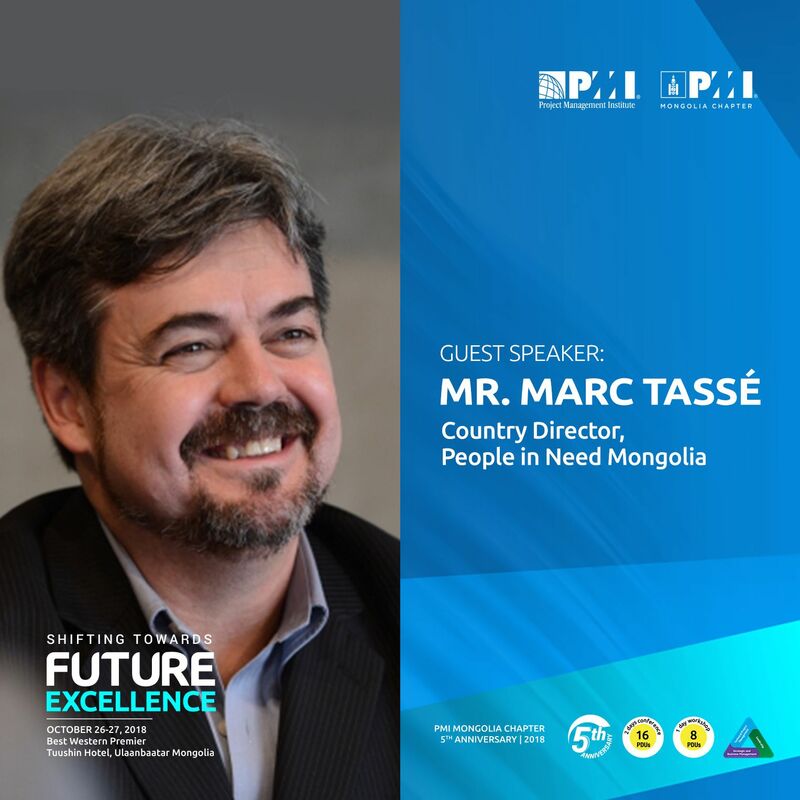 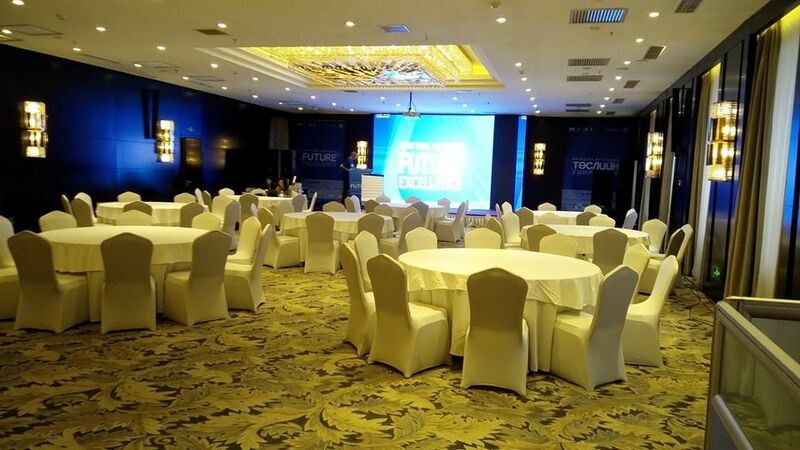 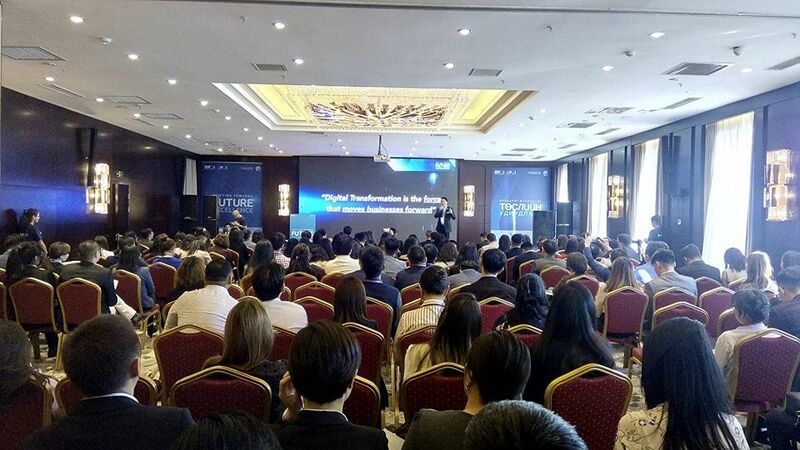 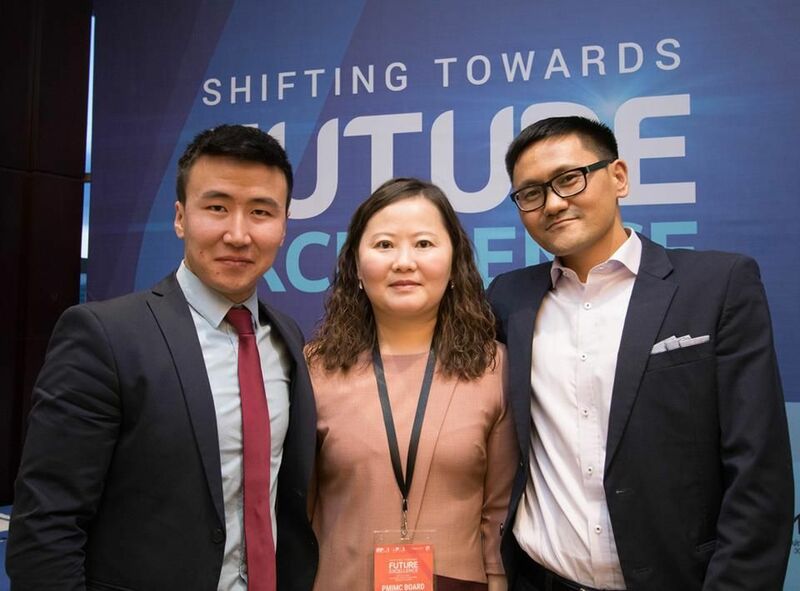 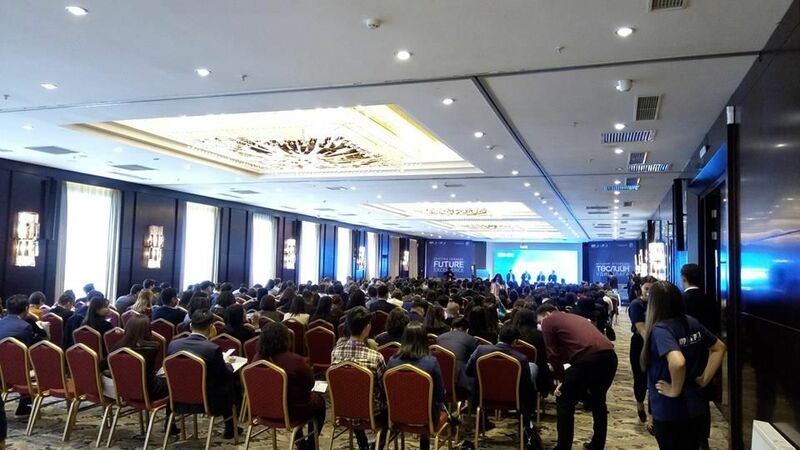 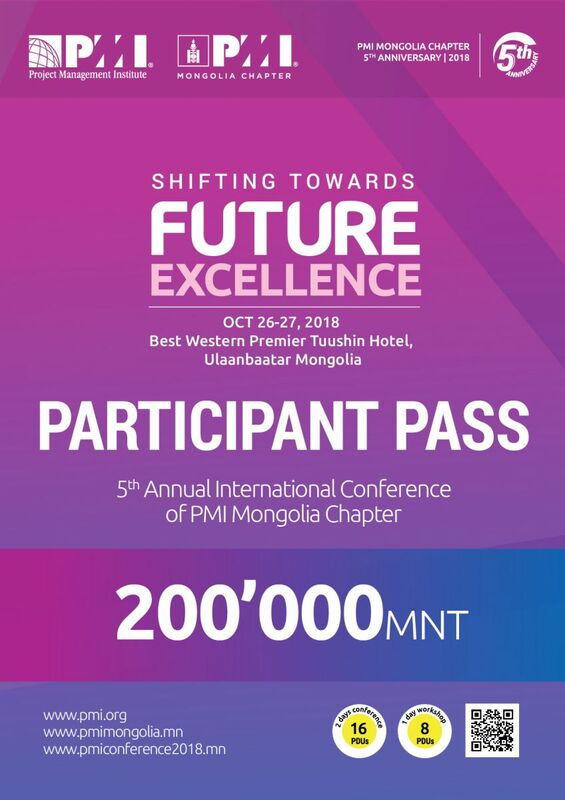 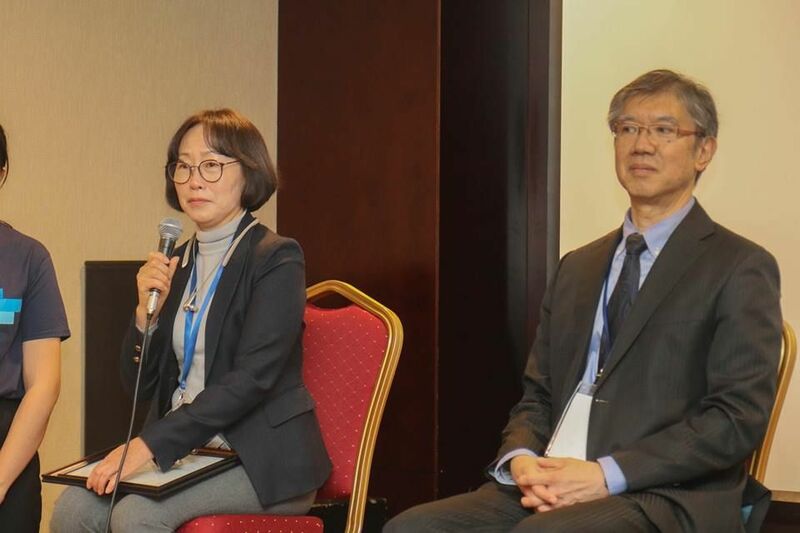 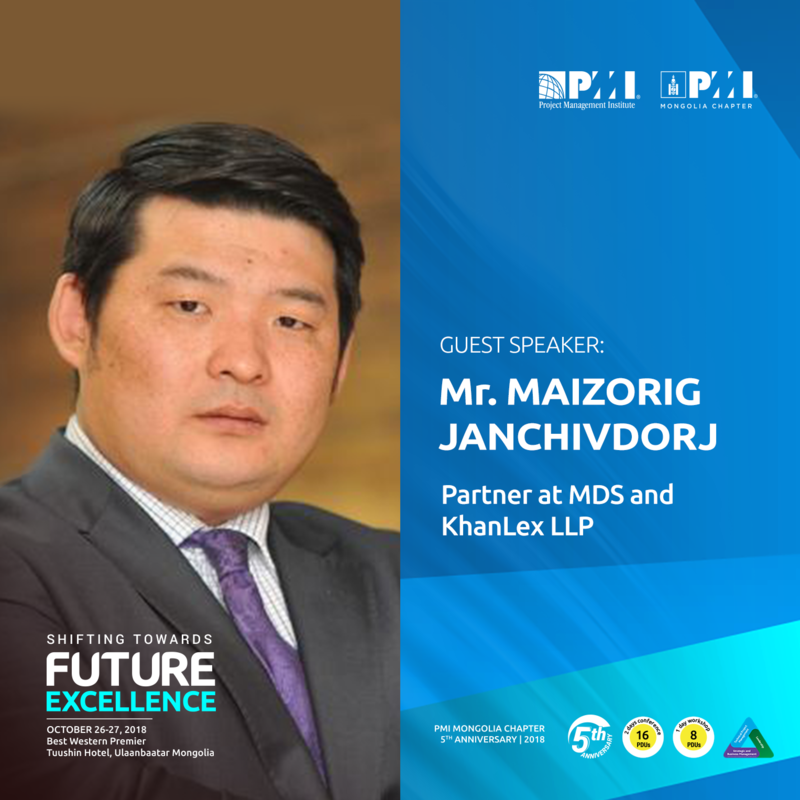 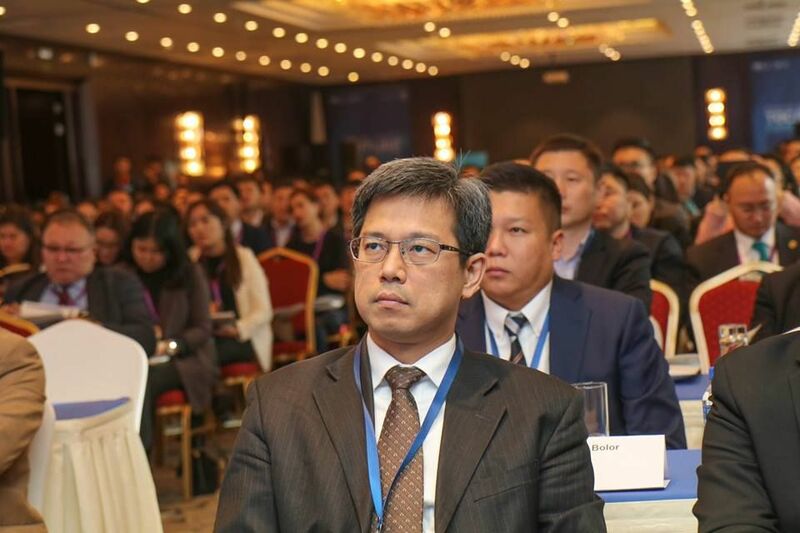 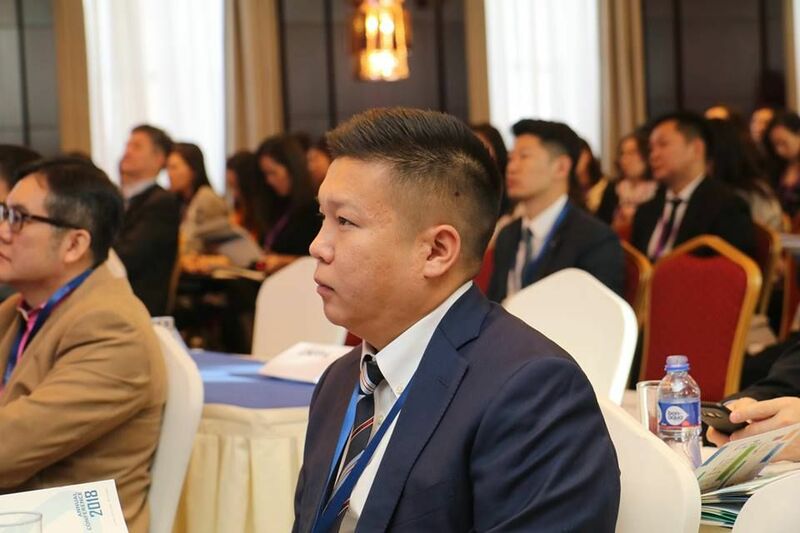 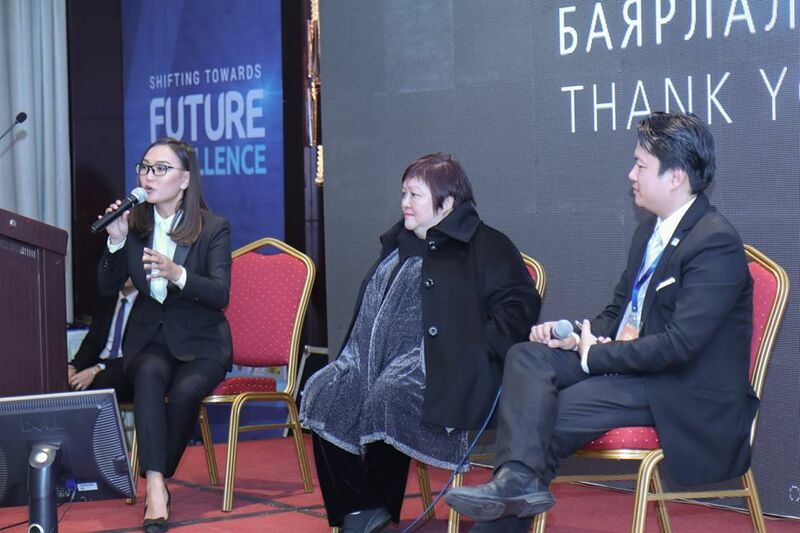 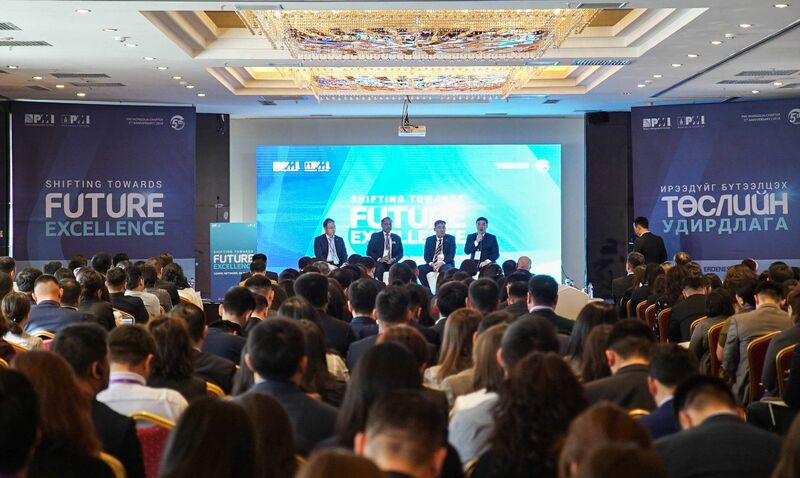 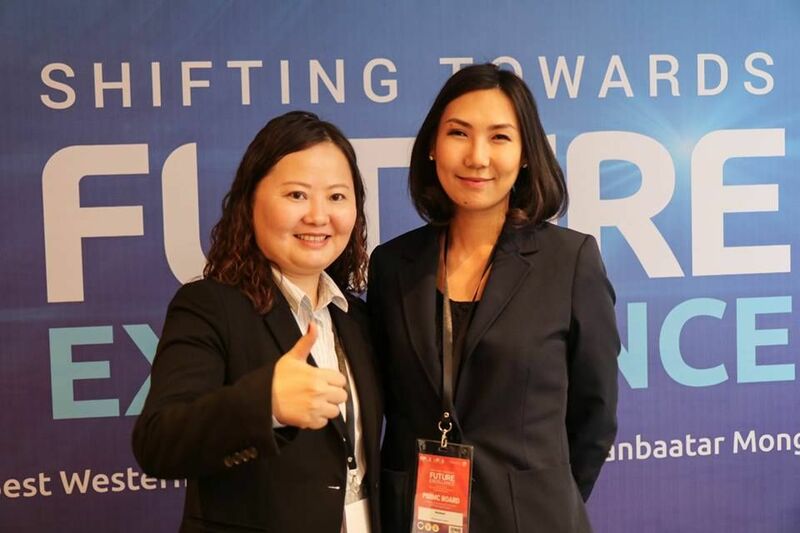 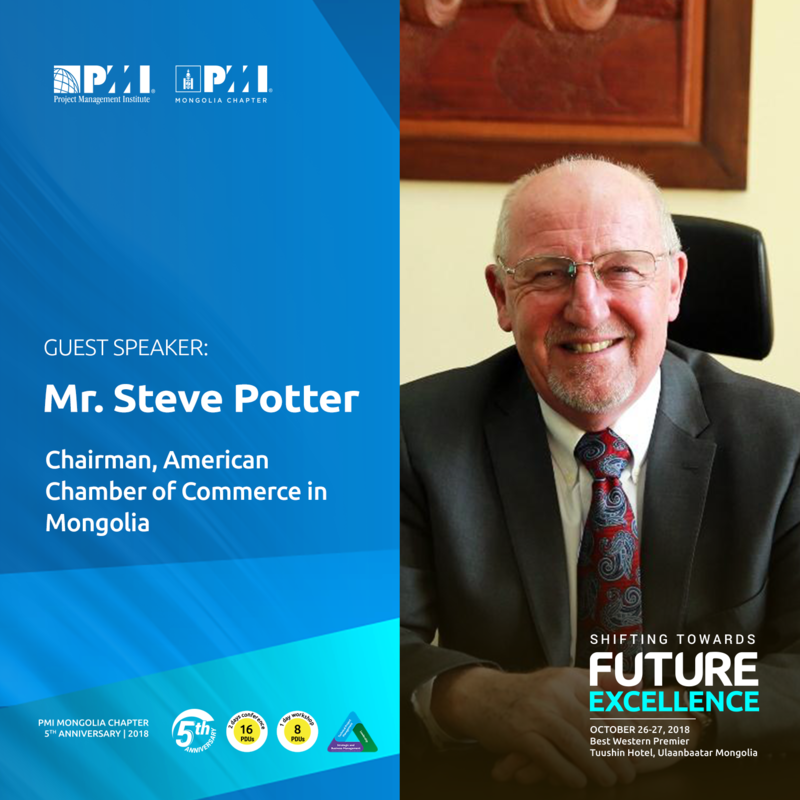 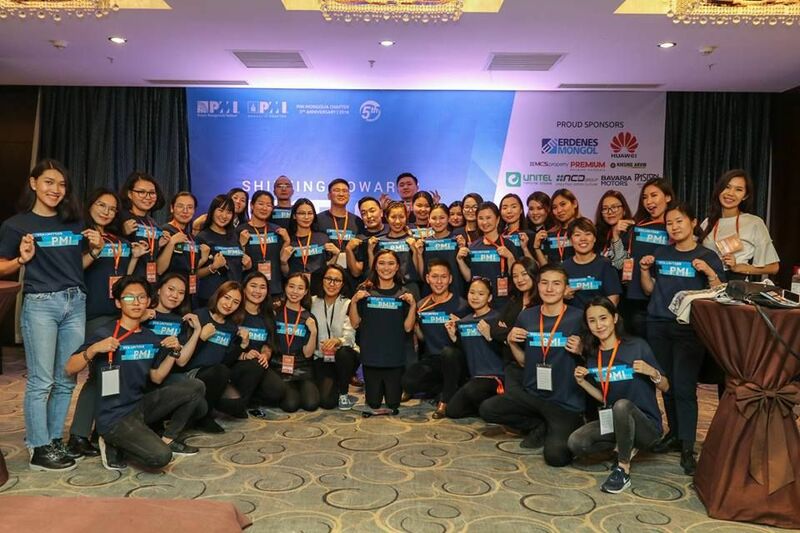 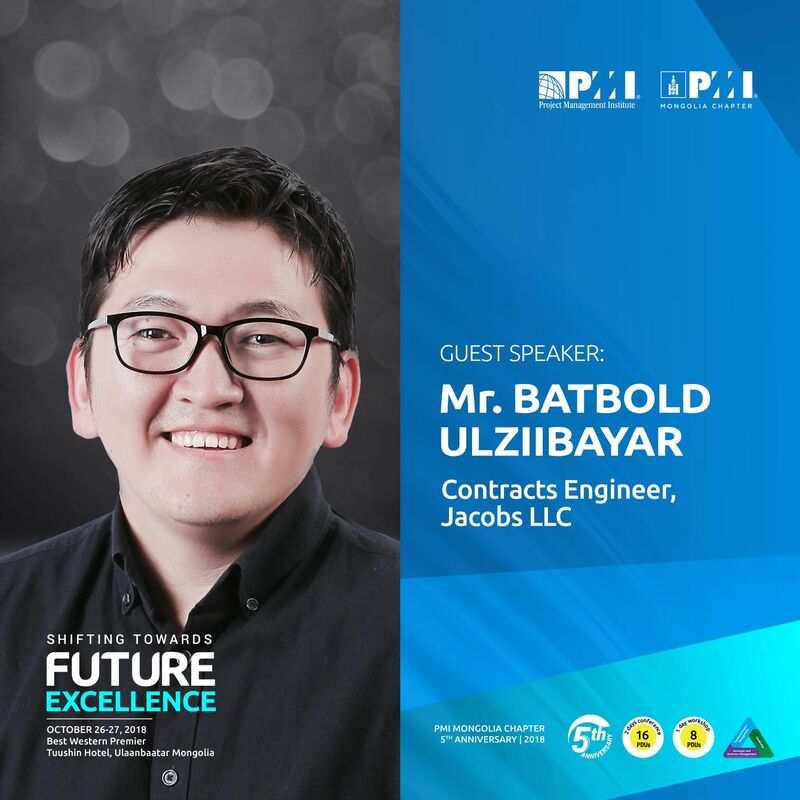 The 5th Annual International Conference of PMI Mongolia Chapter was held on Oct 26-27th, 2018 in Ulaanbaatar, Mongolia under the theme “Shifting towards Future Excellence” profiling change management as a main topic. 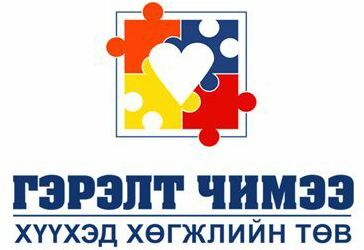 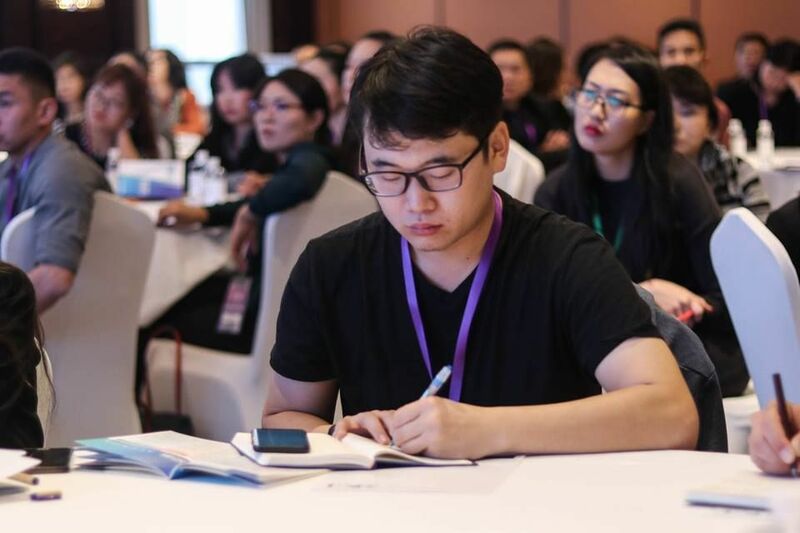 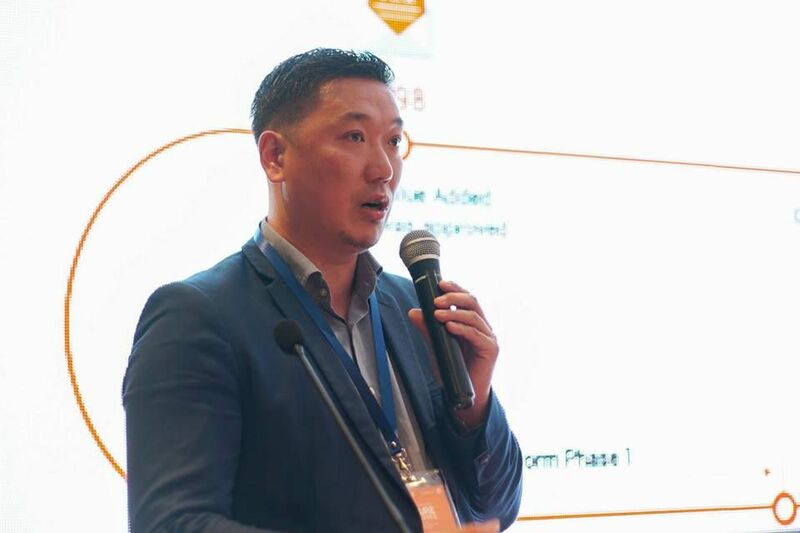 On the occasion of the Chapter’s 5th anniversary, we fostered knowledge sharing, community building, implementation of global techniques and tools of project management. 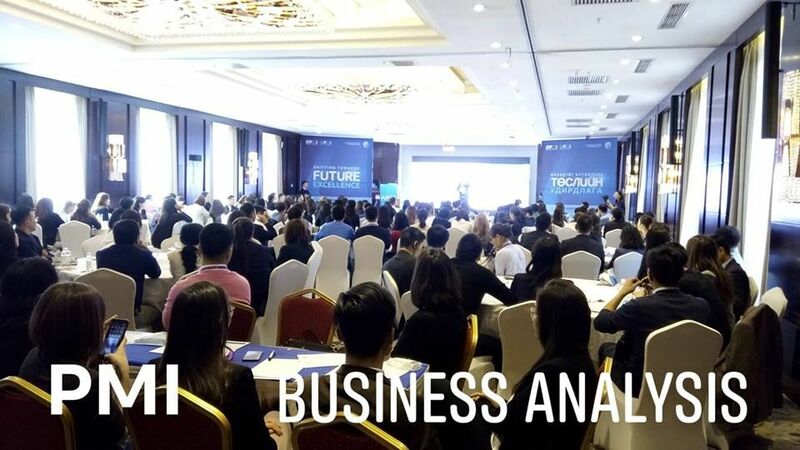 Total of 485 participants were present for the 2-day conference projecting to the future, attending sessions and workshops that focused on agile process, business analysis for effectiveness, digital transformation, value creation and change management. 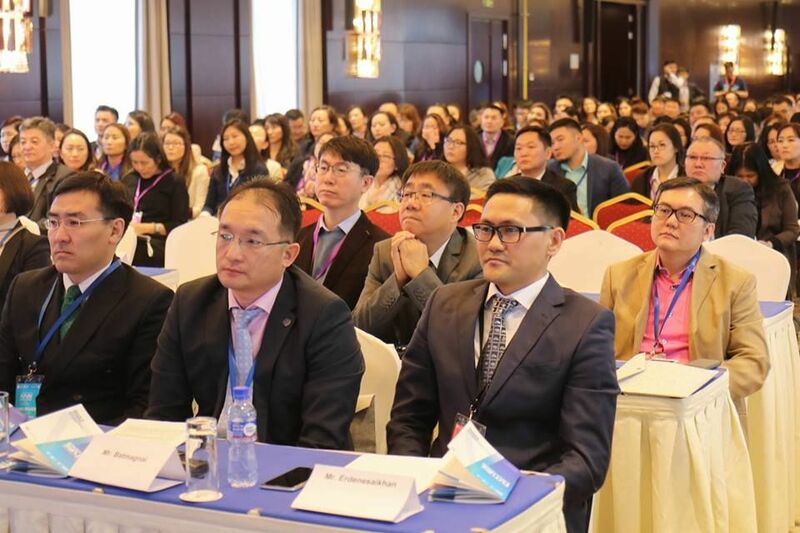 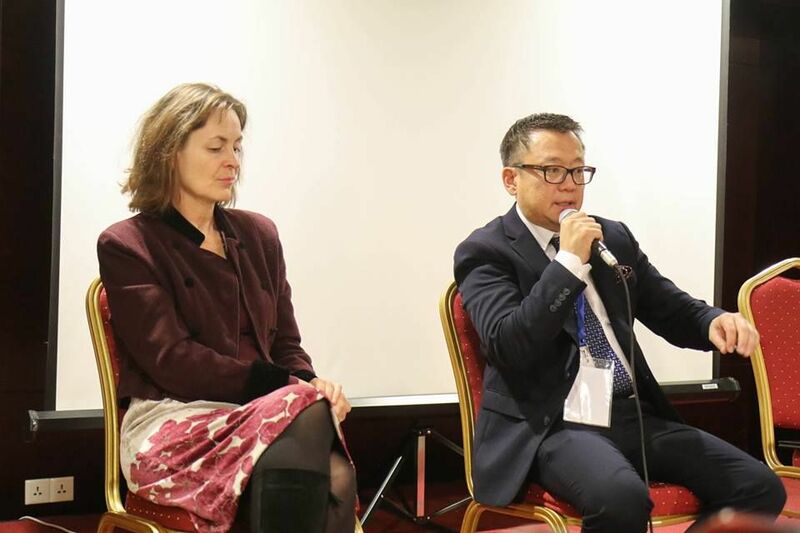 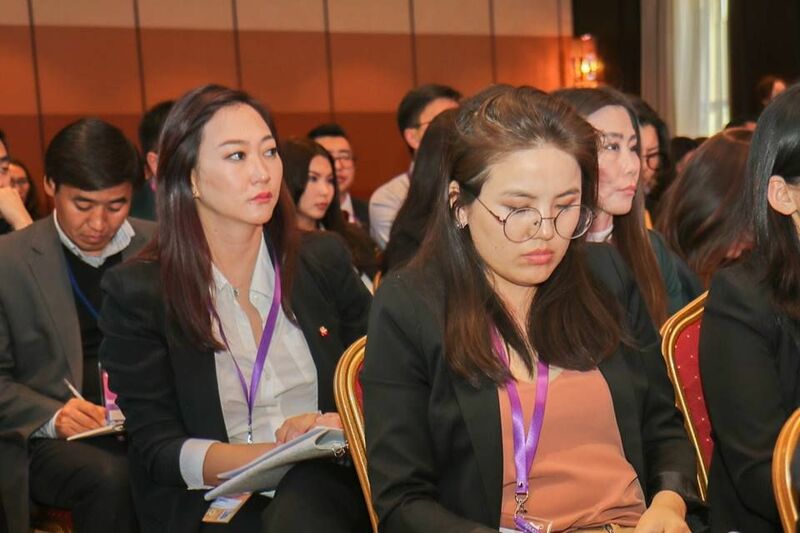 More than 10 international representative delegates from fellow Chapters took part in the conference both as guest speakers as well as participants. 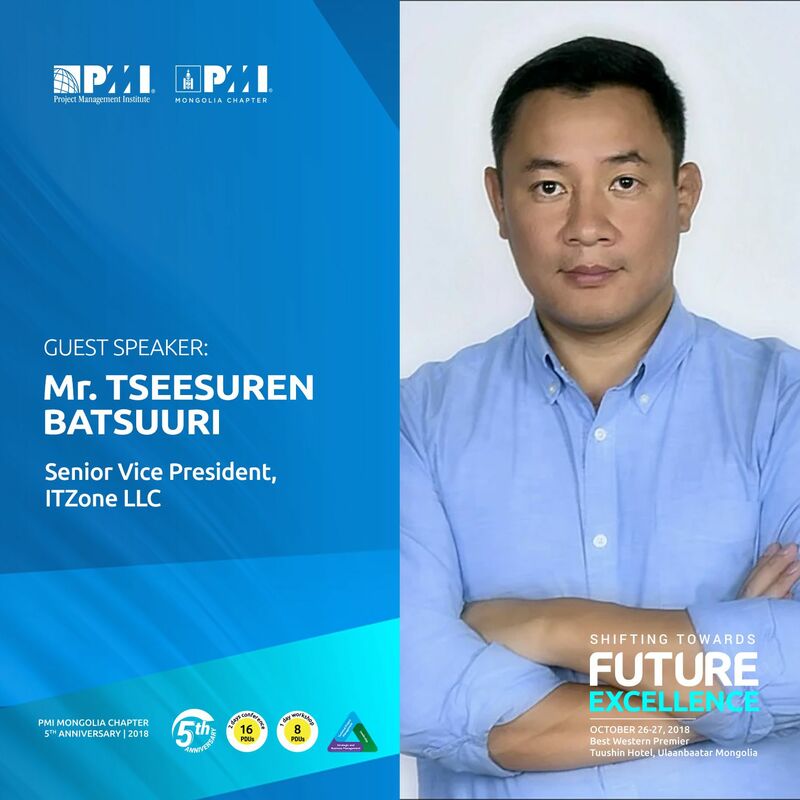 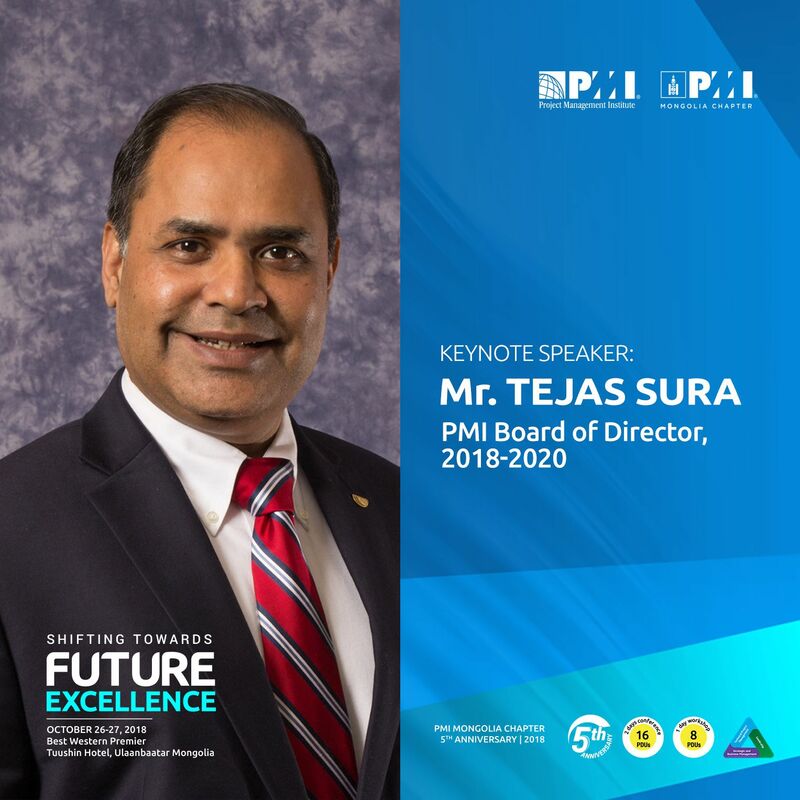 PMI HQ representative Mr. Tejas Sura, 2018-2020 Board of Director featured with a keynote speech “The Value of Project Management” followed by PMI’s 2018 Pulse of the Profession® survey result. 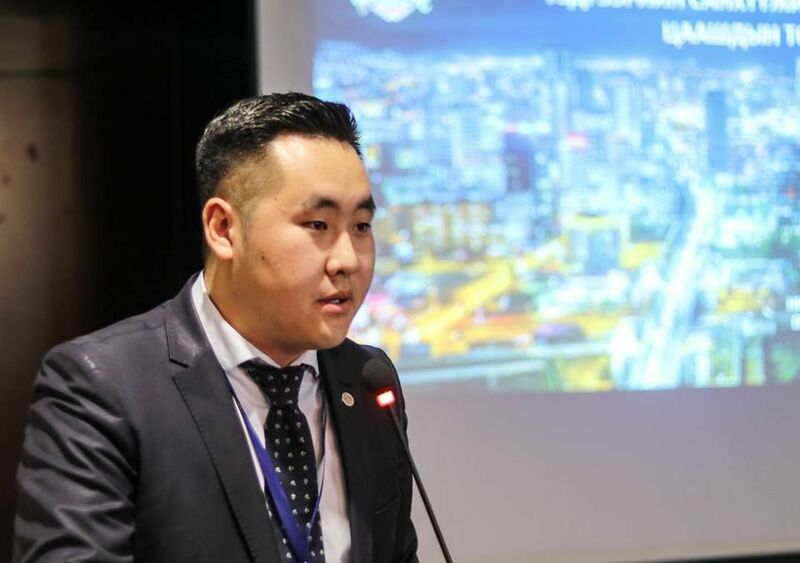 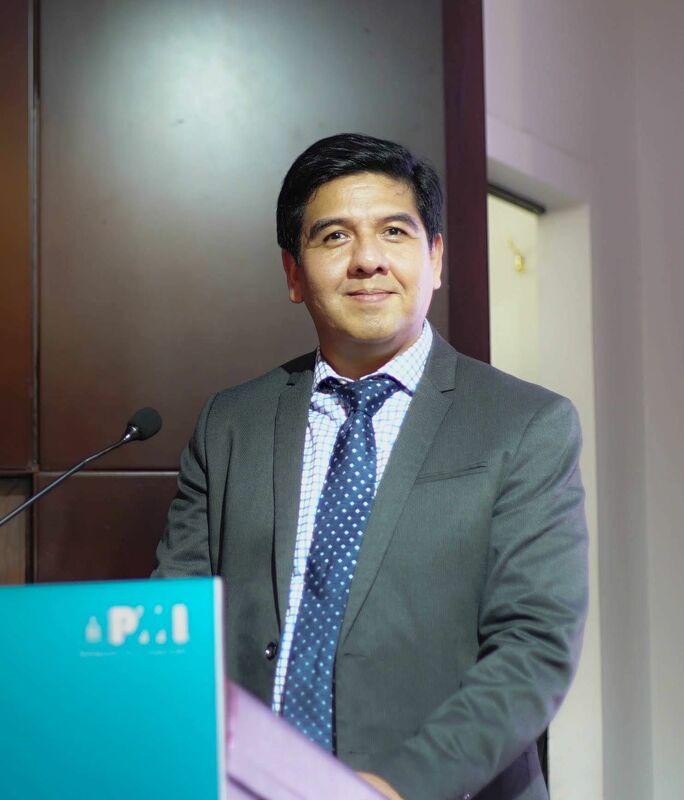 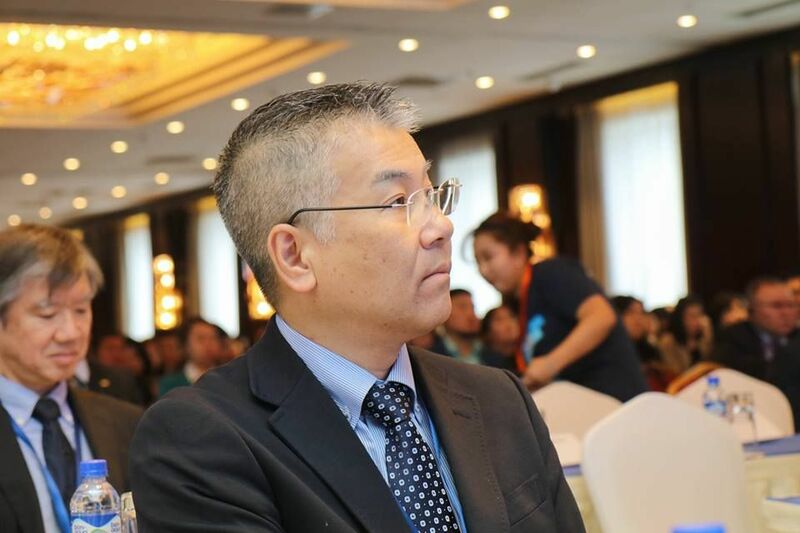 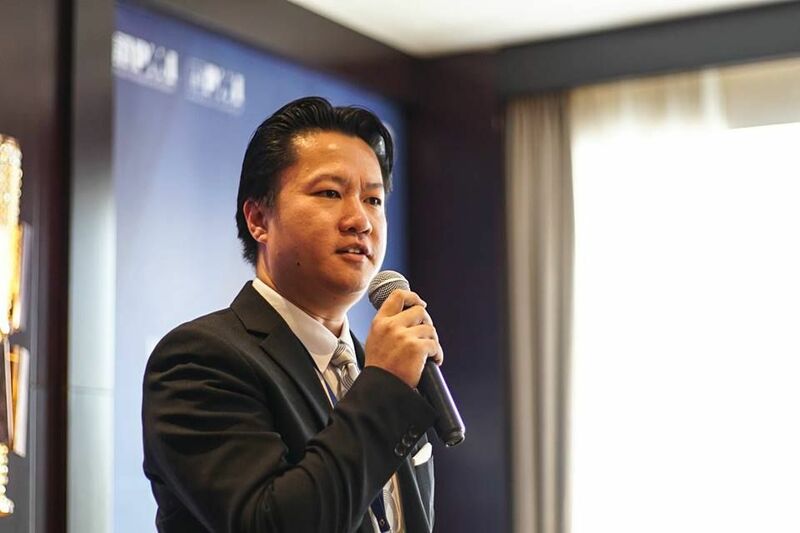 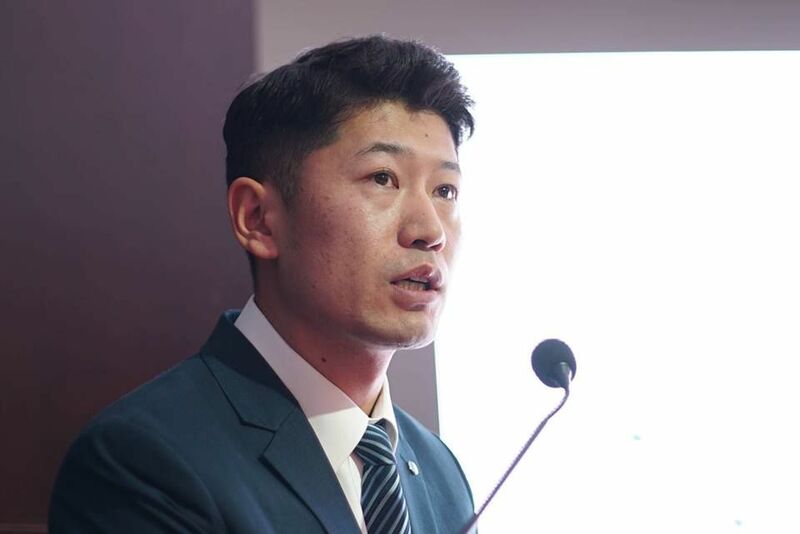 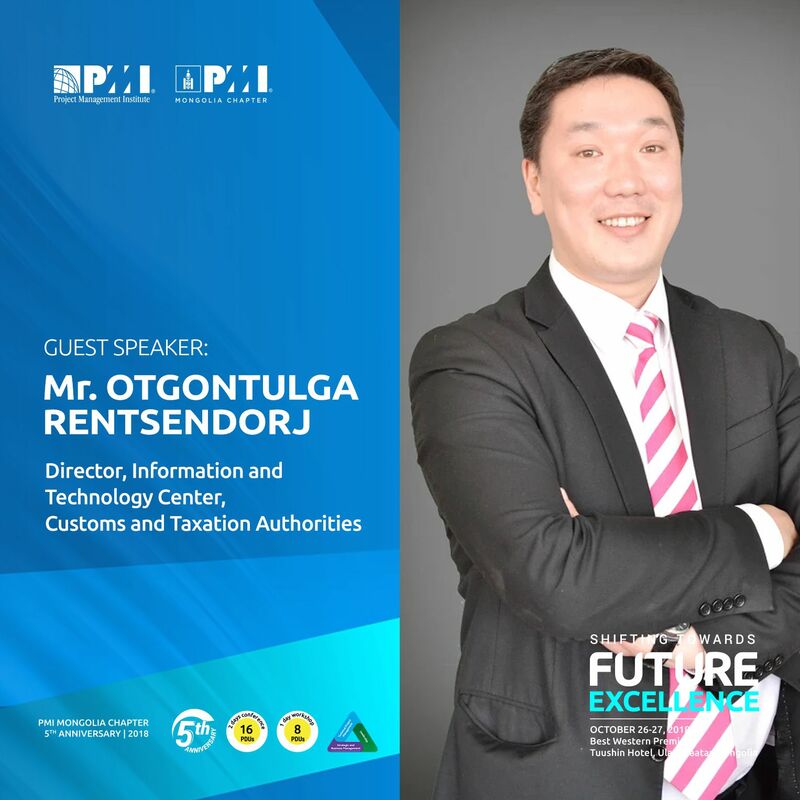 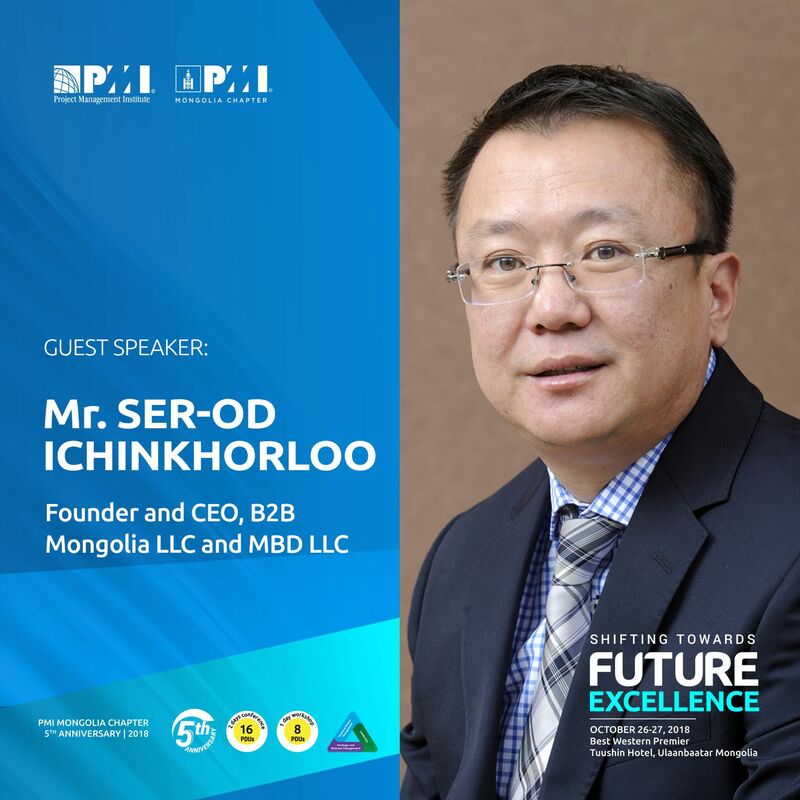 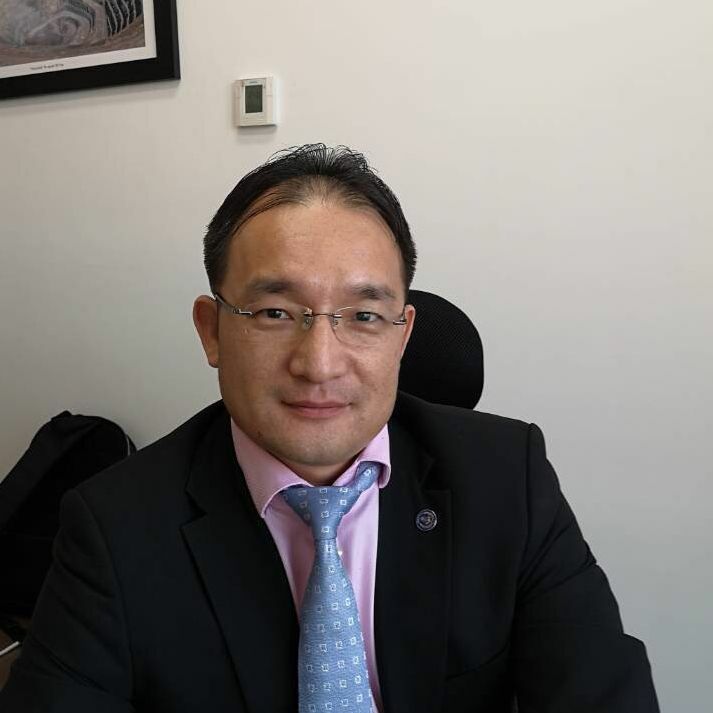 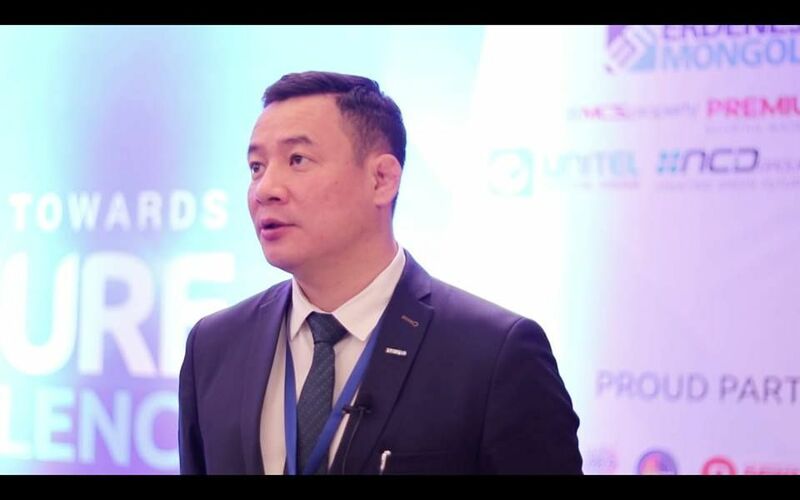 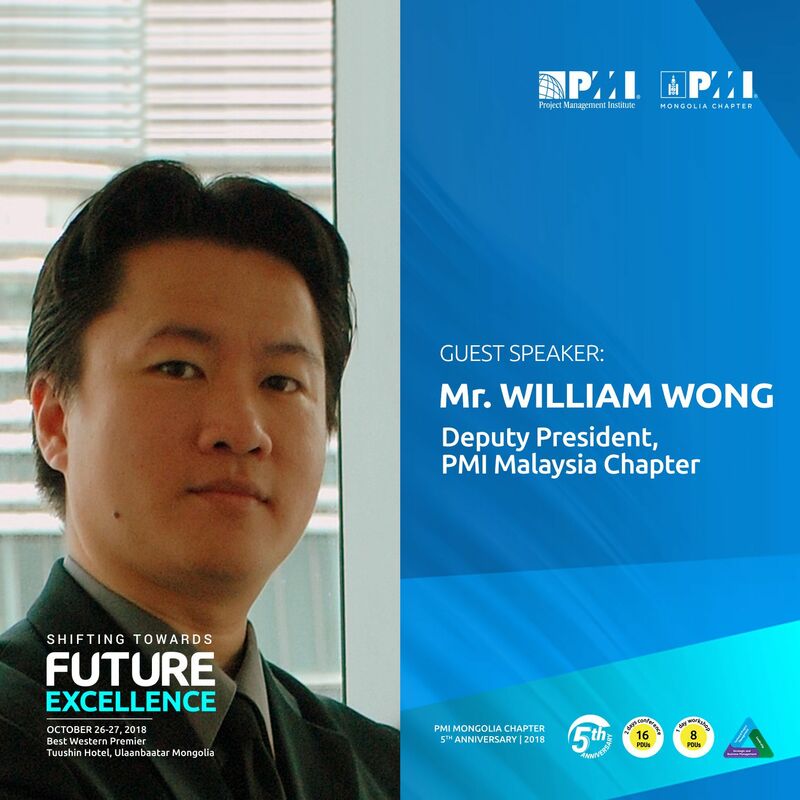 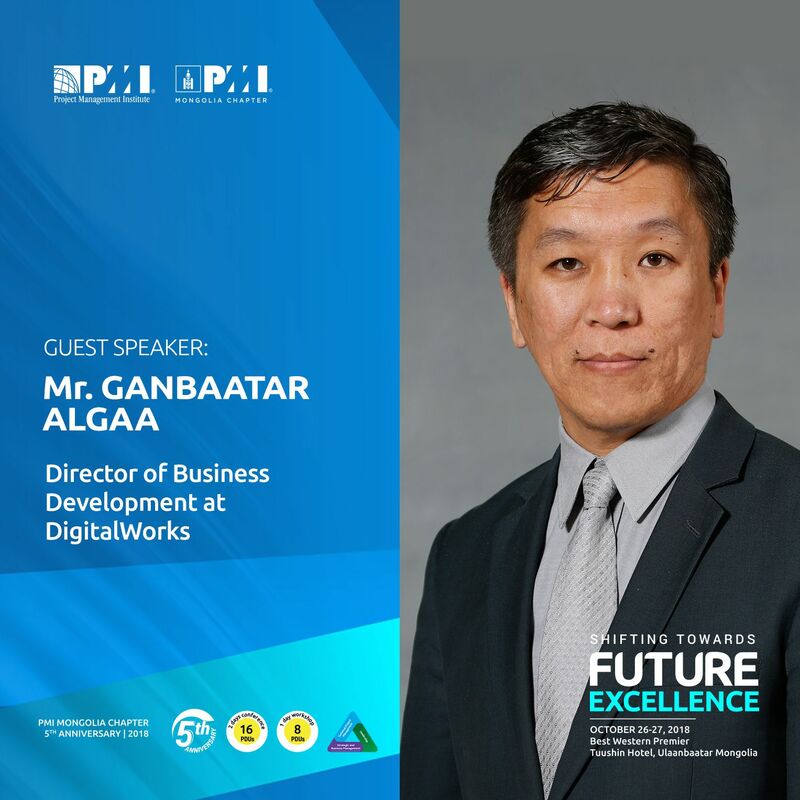 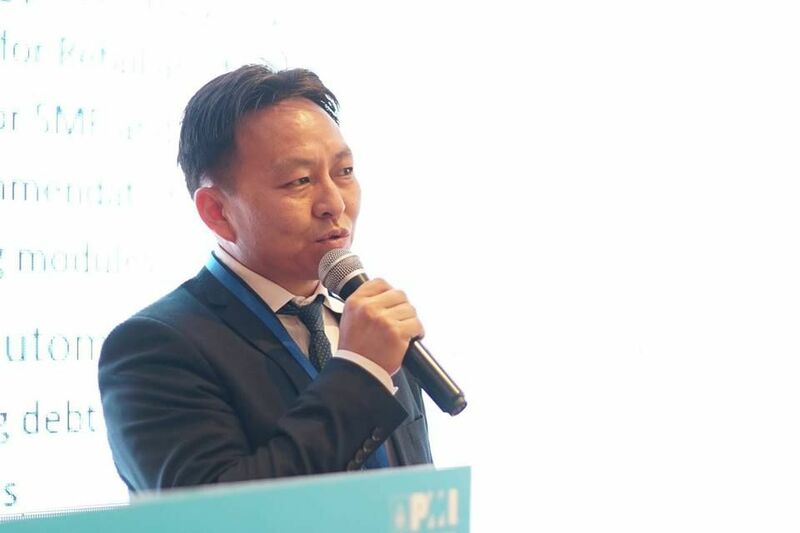 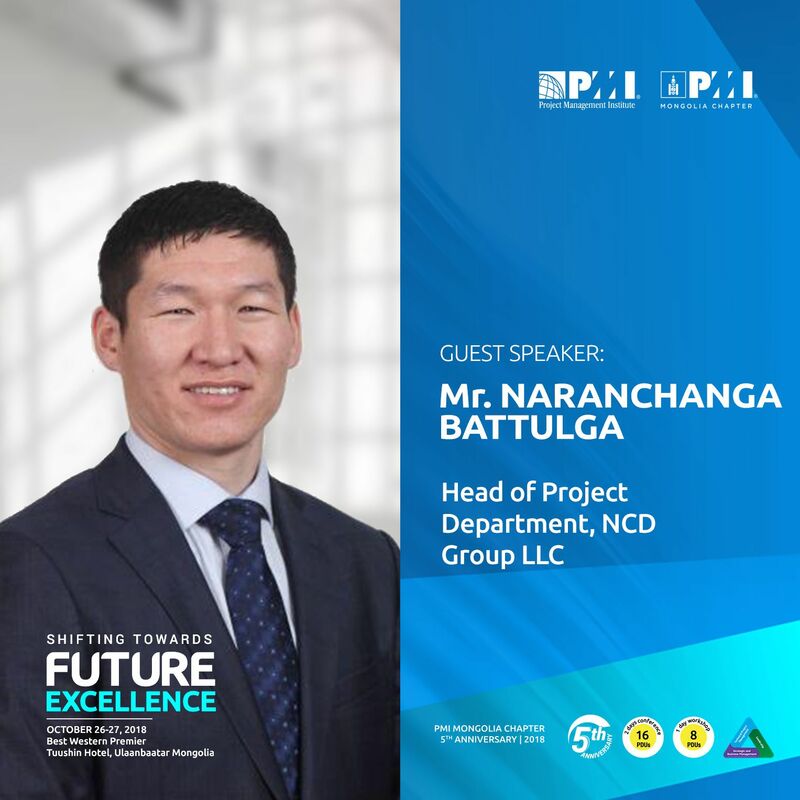 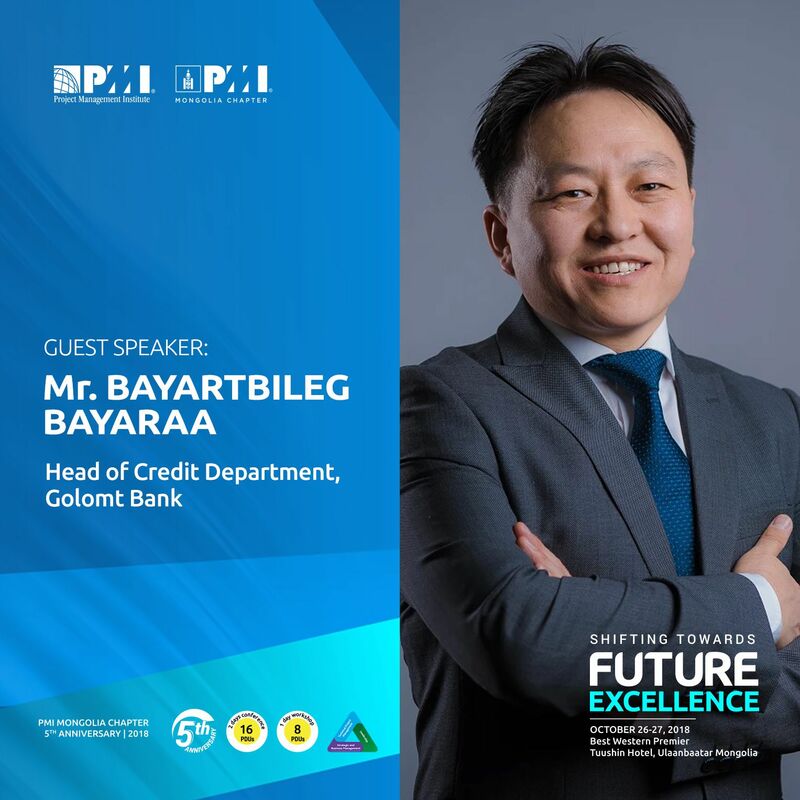 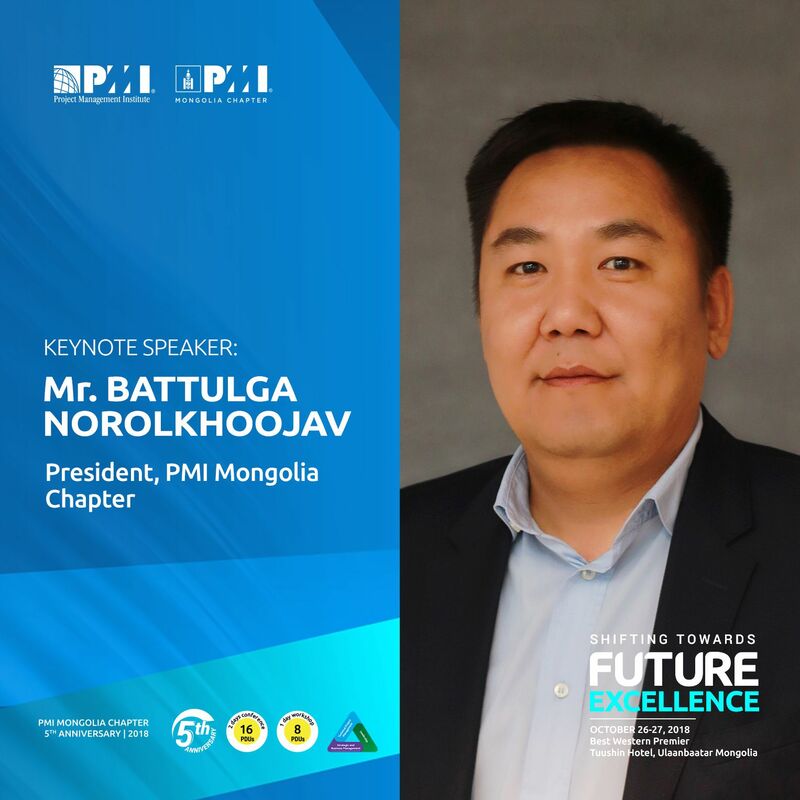 PMI Mongolia Chapter’s President Mr. Battulga Norolkhoojav featured with a keynote speech that drew attention to Mongolia’s current project management industry and professionals statistics which based on PMI Mongolia Chapter’s institutional research result of 2018. 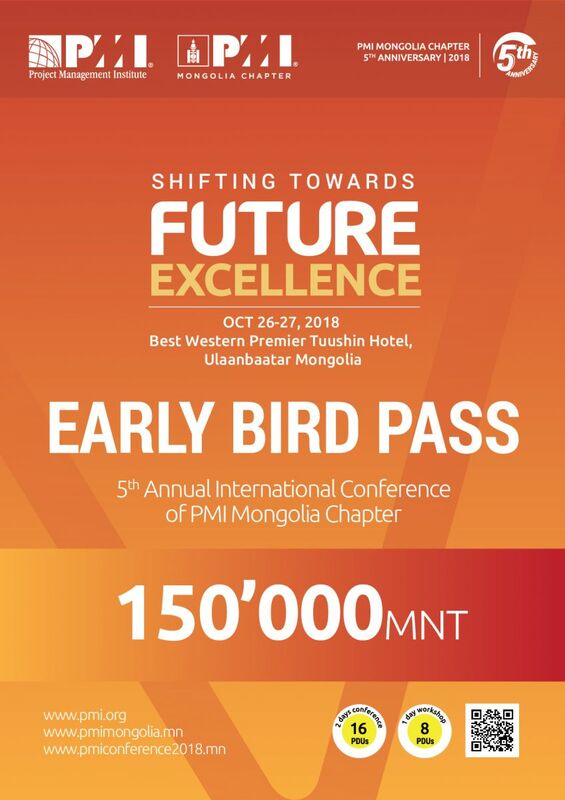 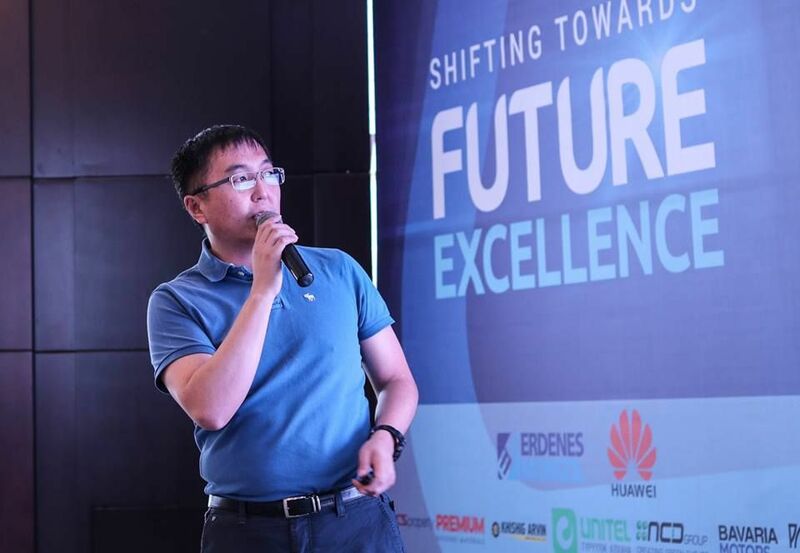 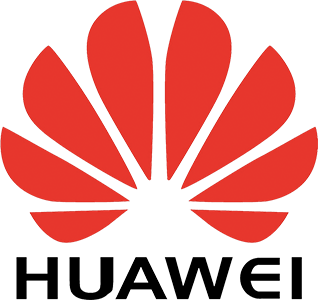 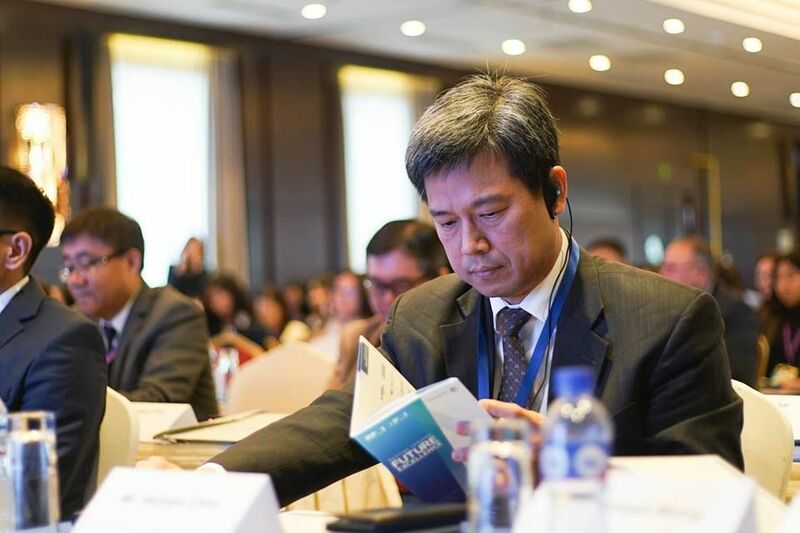 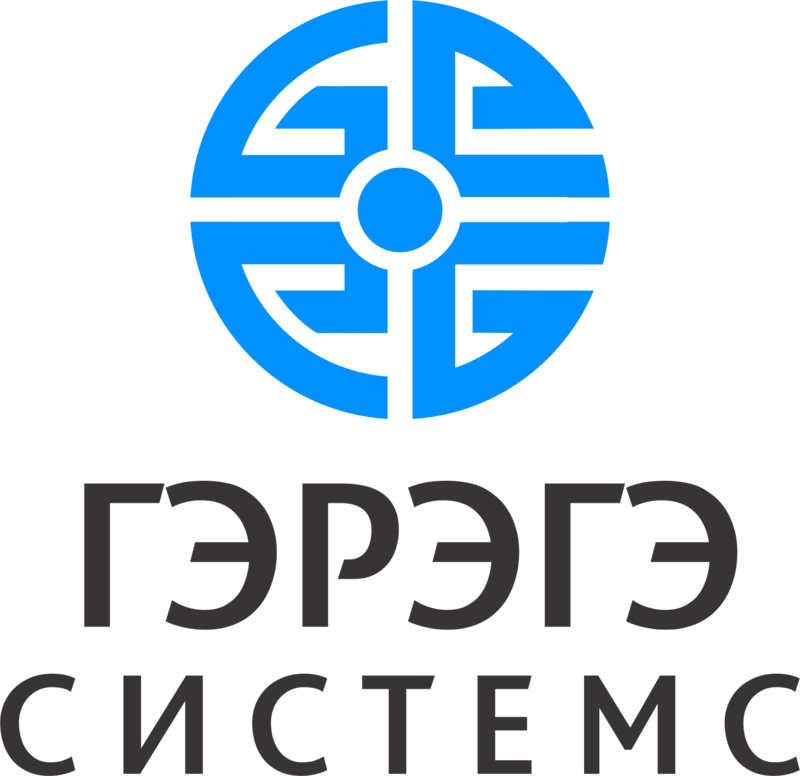 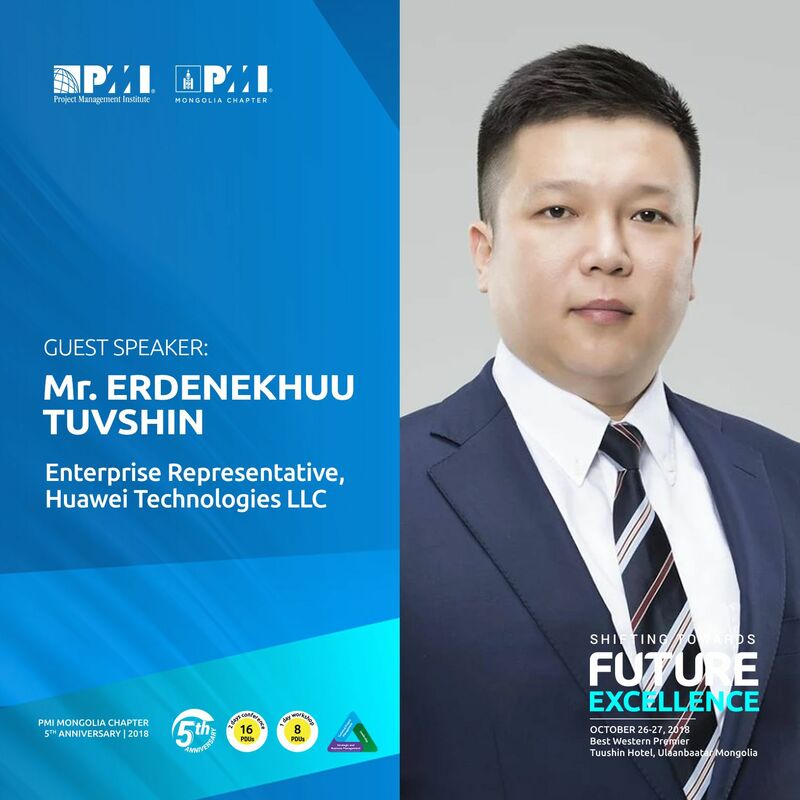 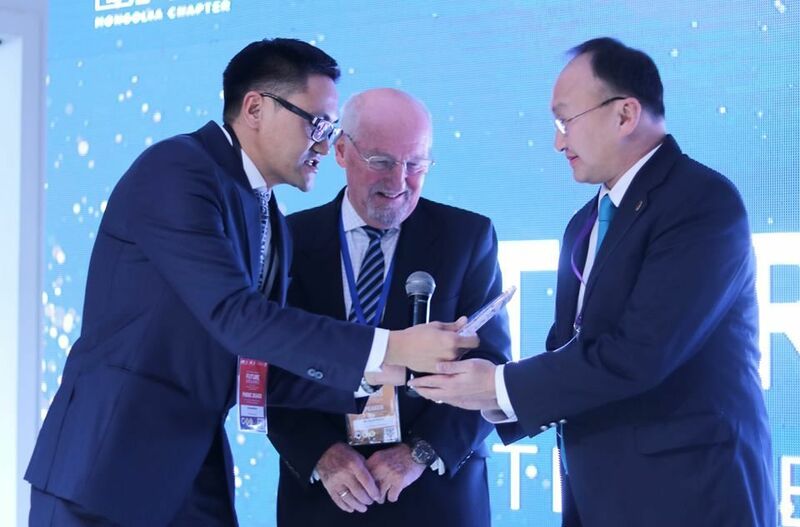 The conference was sponsored by Erdenes Mongol LLC, Huawei Technologies LLC as Platinum sponsors, along with 5 Gold and several in-kind and VIP dinner sponsors. 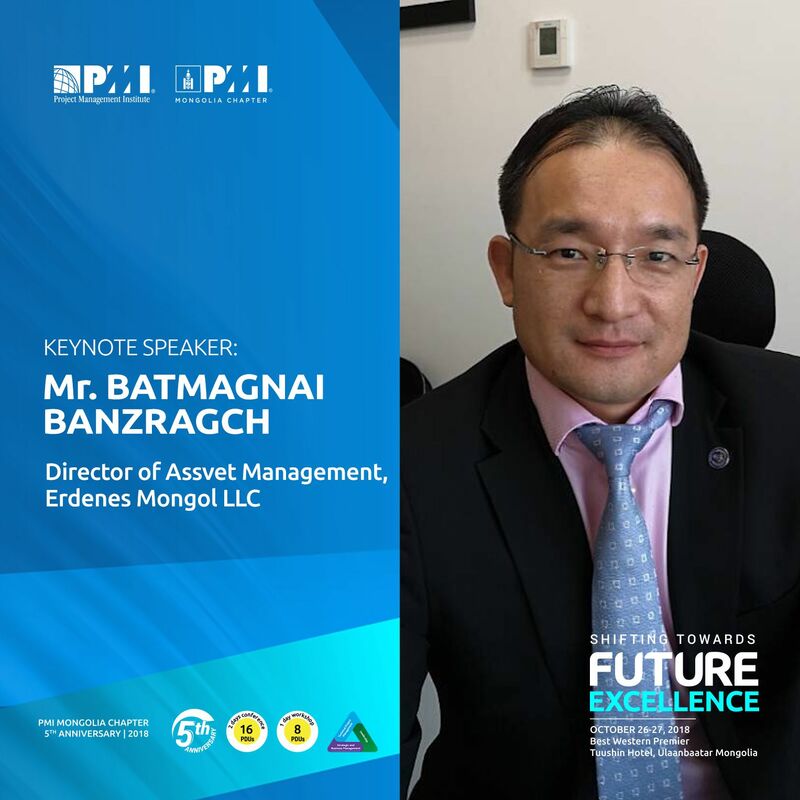 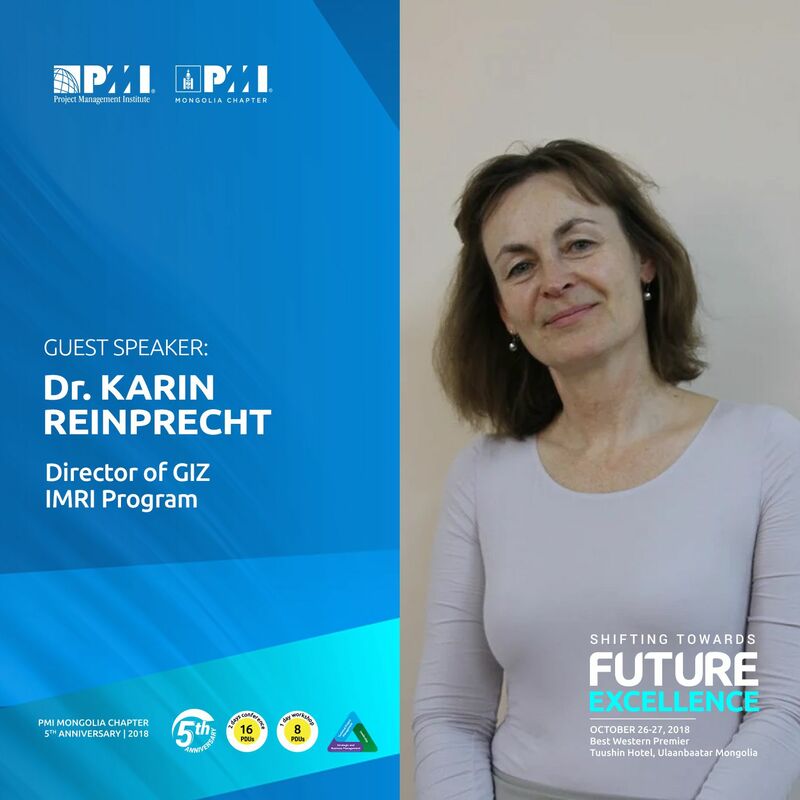 The first day consisted of 4 keynote speakers from public and private sectors and 21 guest speakers shared their extensive project management experiences under 3 main streams: Infrastructure & Mining, Banking & ICT, Public sector & Multi-Dimensional sectors. 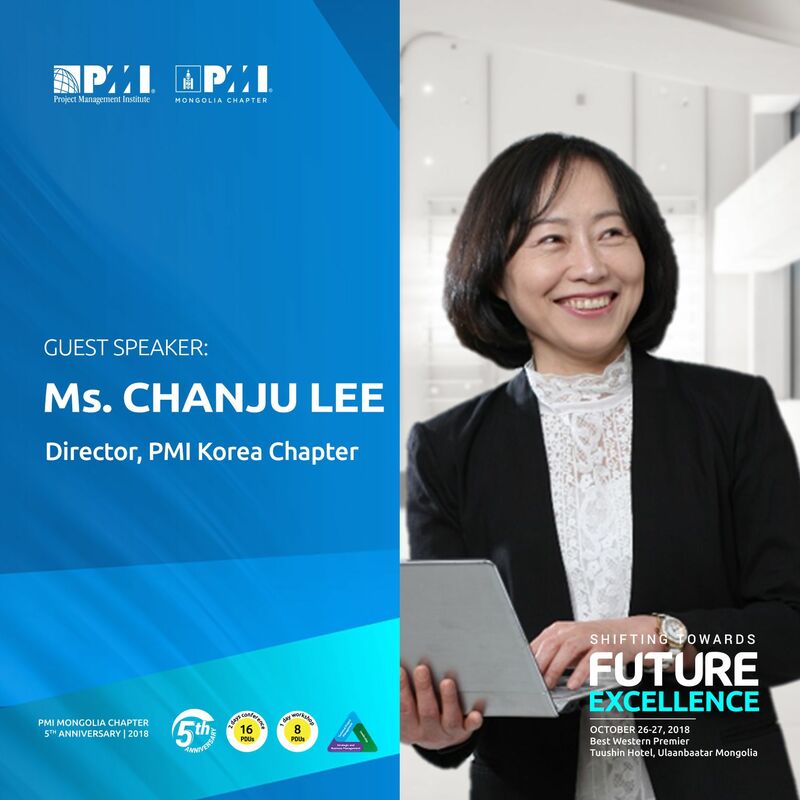 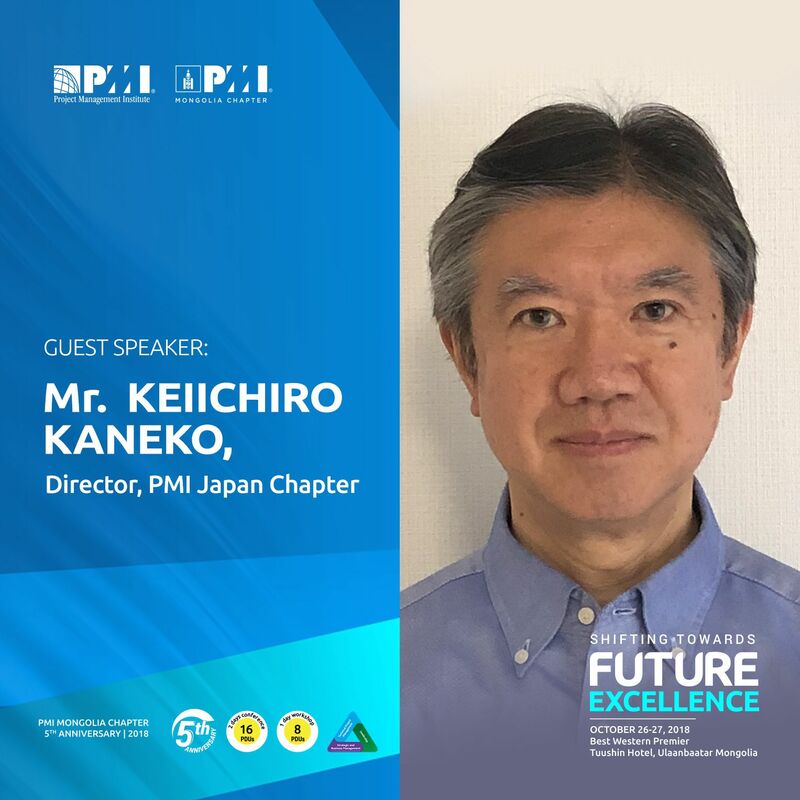 Day 2 of the conference focused on streaming PMI Talent Triangle and Global Trends - in total of 8 whole-length workshops were facilitated by (PMP)®, (PPMC)® and Six Sigma Black Belt certified professionals. 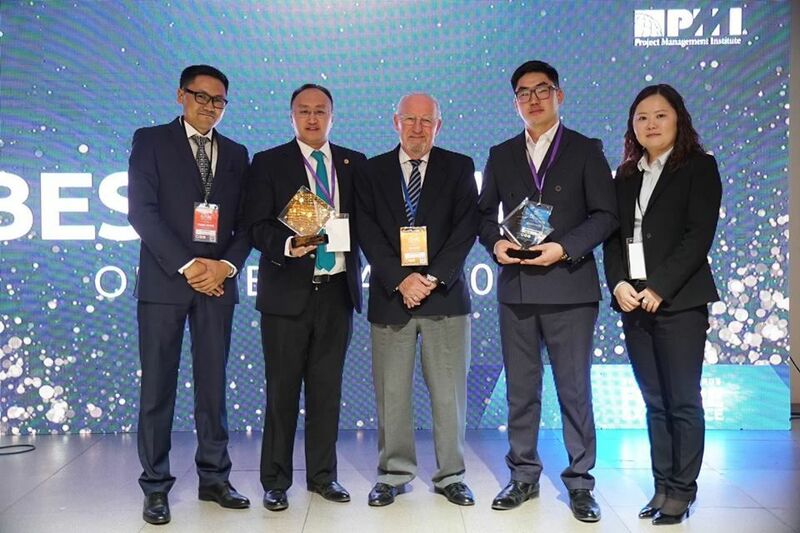 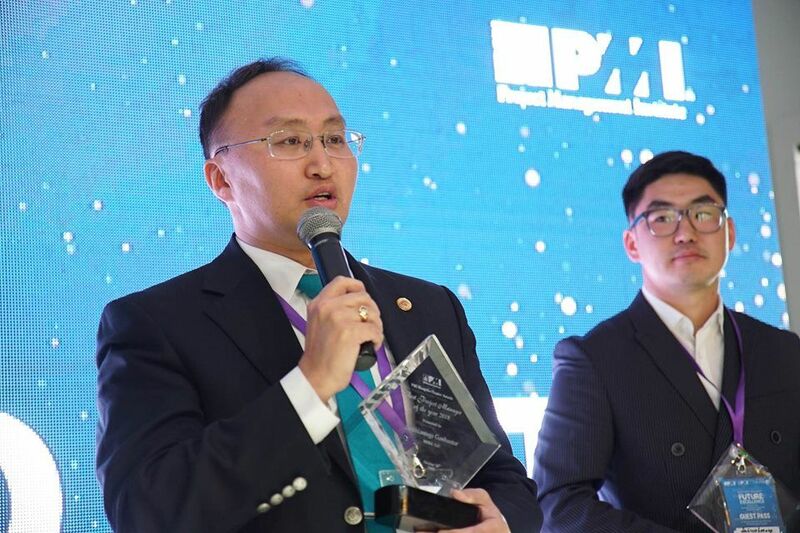 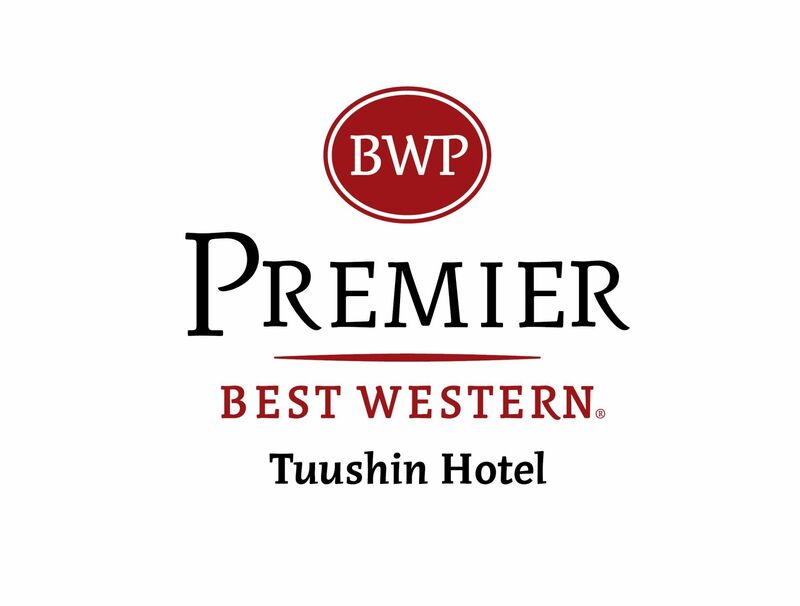 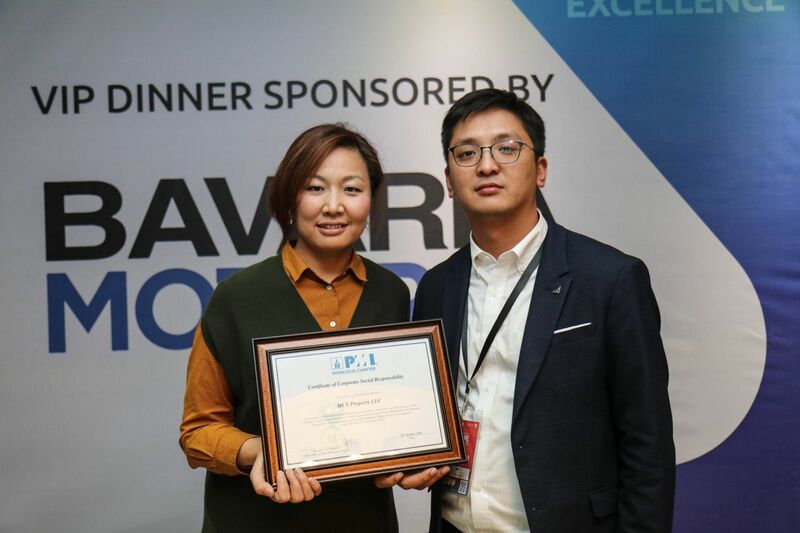 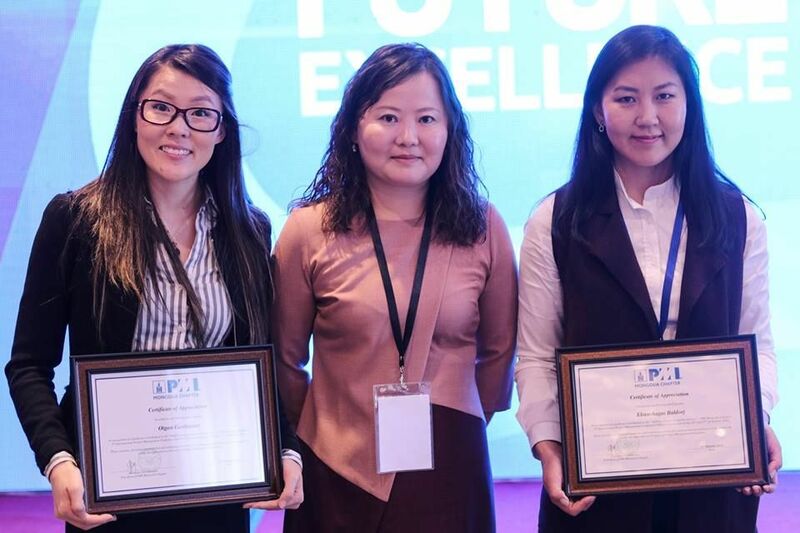 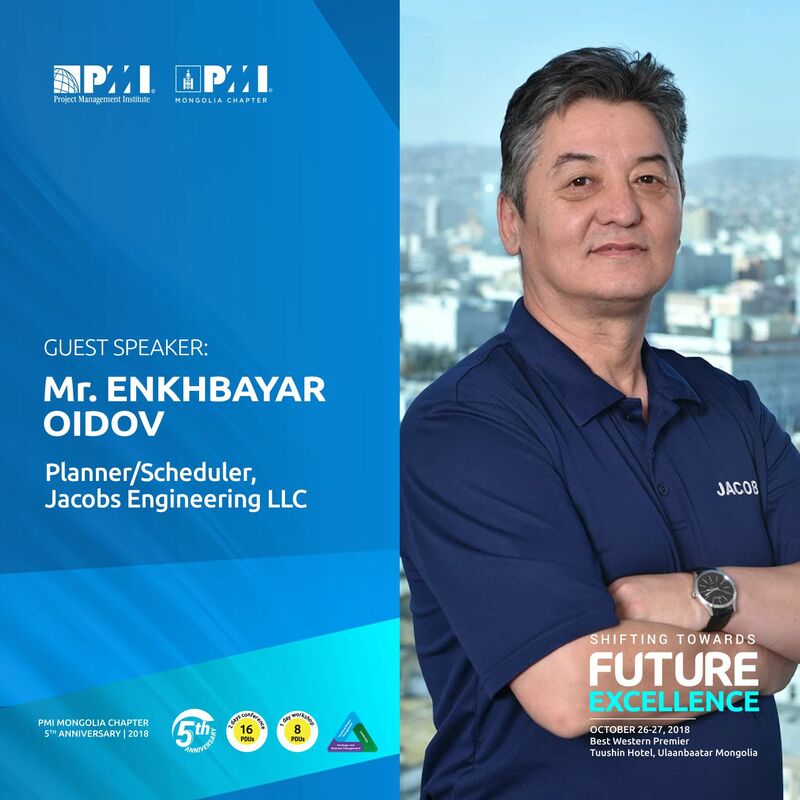 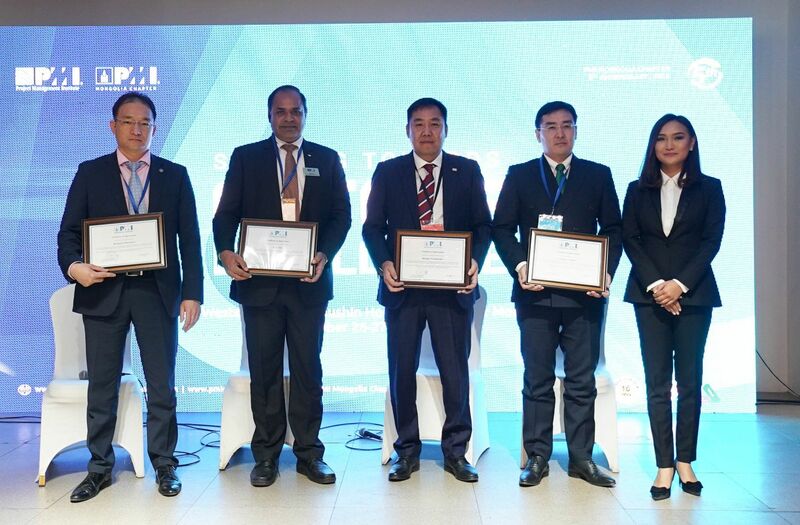 As a form, PMI Mongolia Chapter announced Best Project & Best Project Manager of The Year 2018 to recognize the best practices in project management industry in Mongolia. 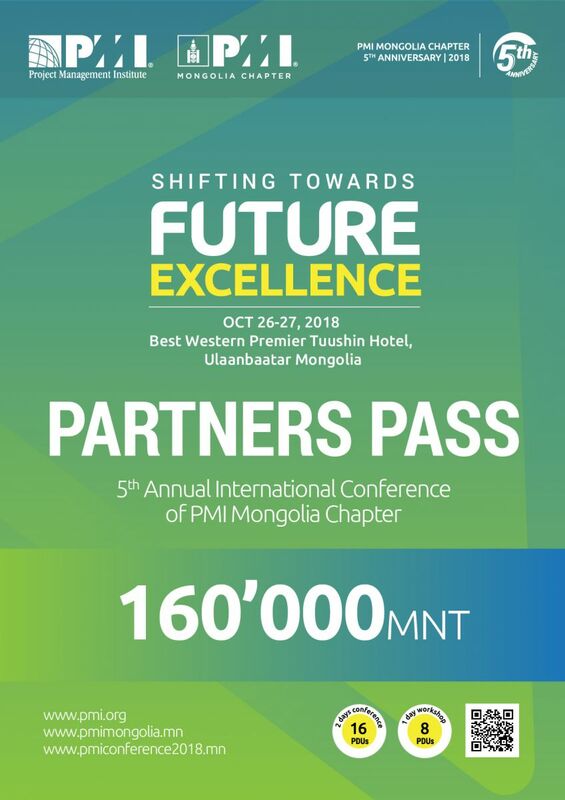 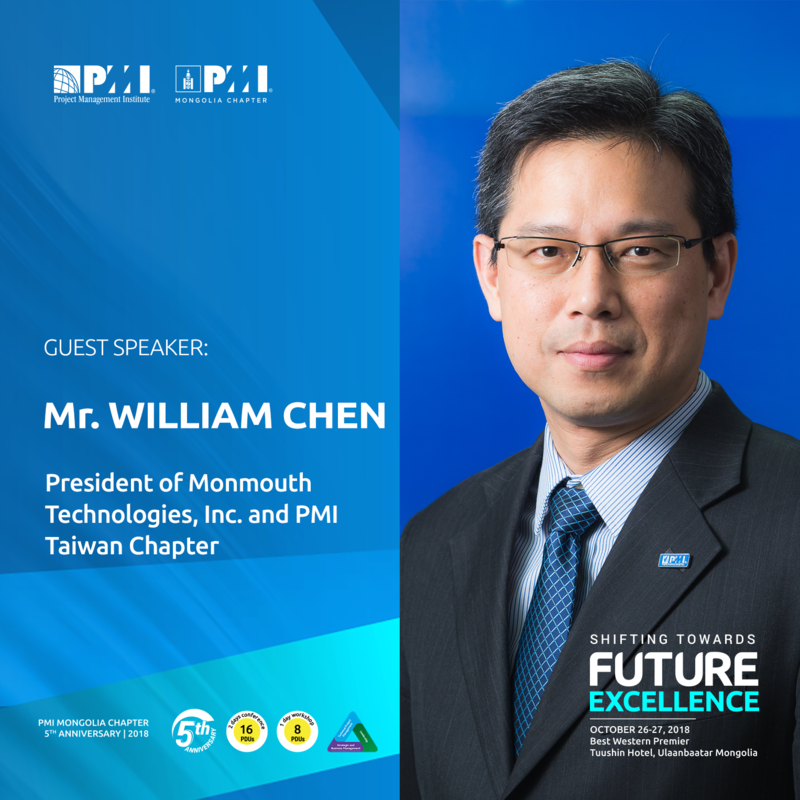 PMI Mongolia Chapter warmly greets to our representative delegates from fellow Chapters and extends our sincere appreciation for their continued support and friendship. 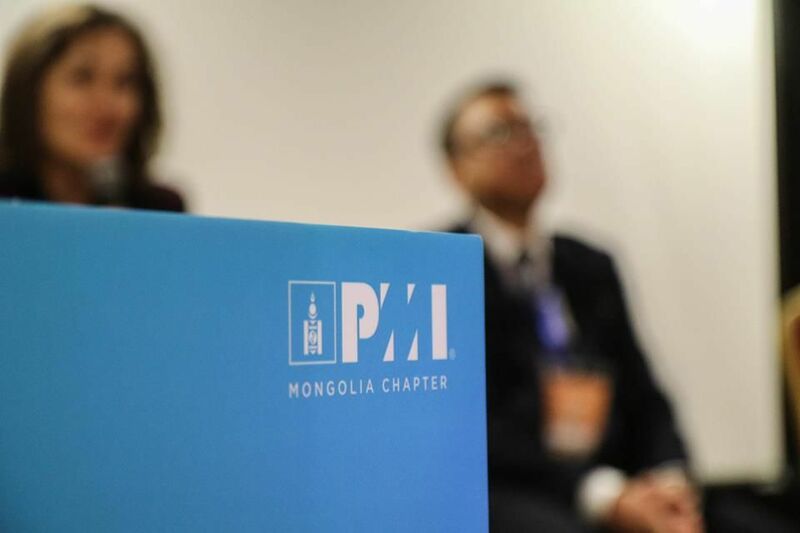 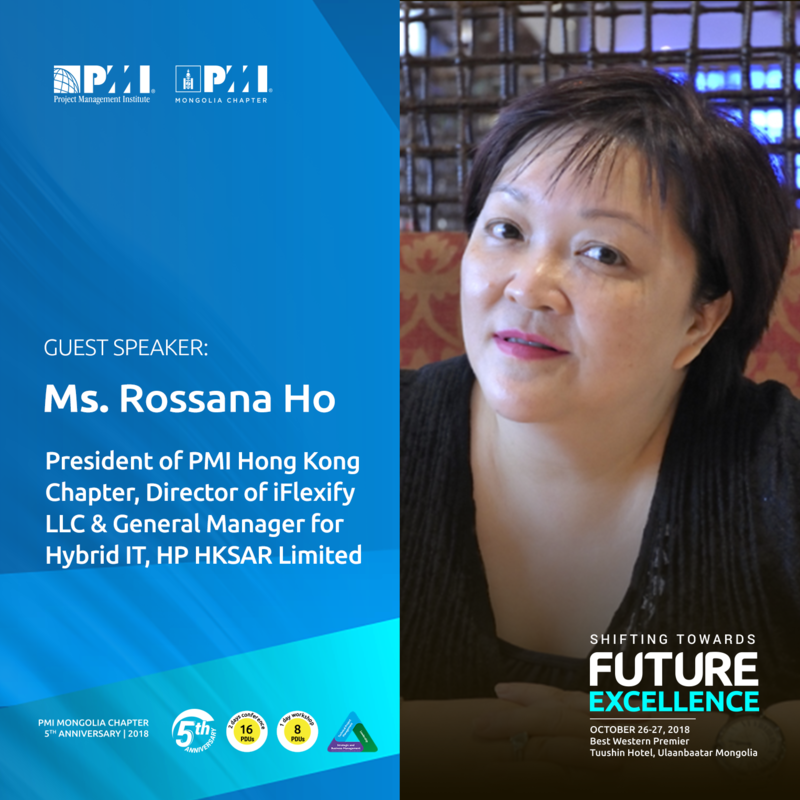 PMI Mongolia Chapter thanks to all of our Keynote and Guest Speakers for delivering insightful speeches and sharing their extensive experiences to our attendees. 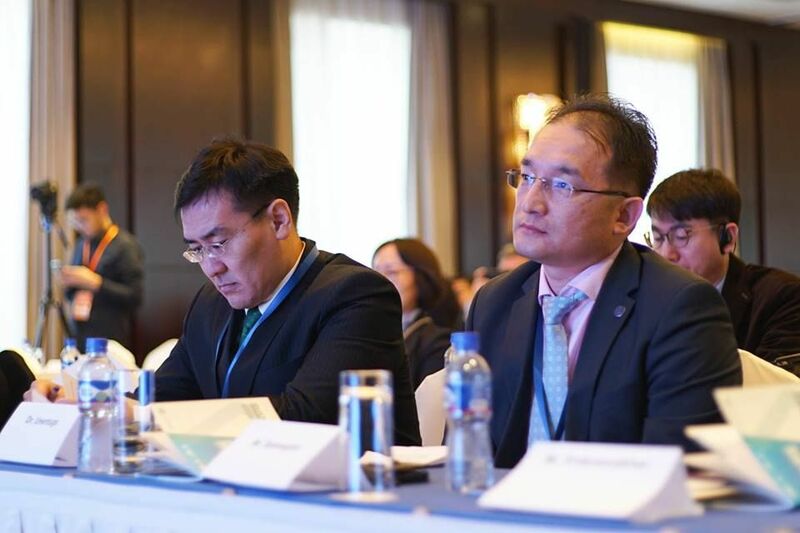 PMI Mongolia Chapter's organizing committee ran a satisfactory survey during the 2-day conference. 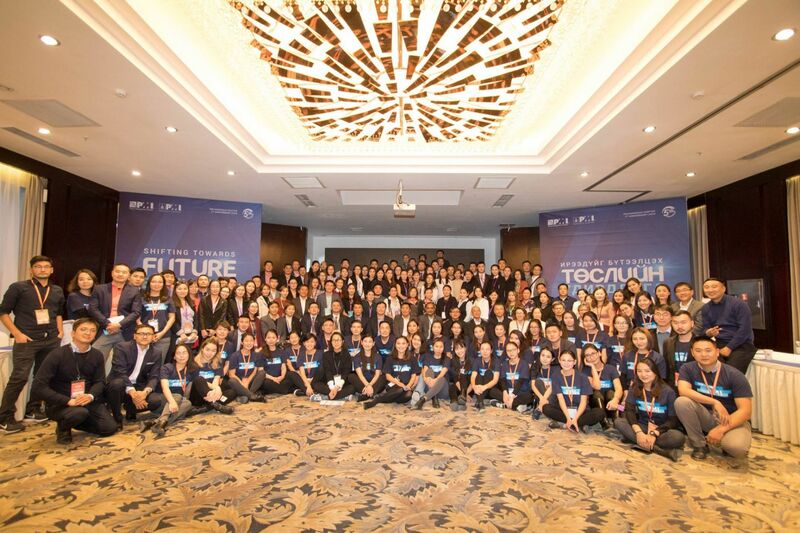 In total of 160 attendees were participated out of 485 attendees. 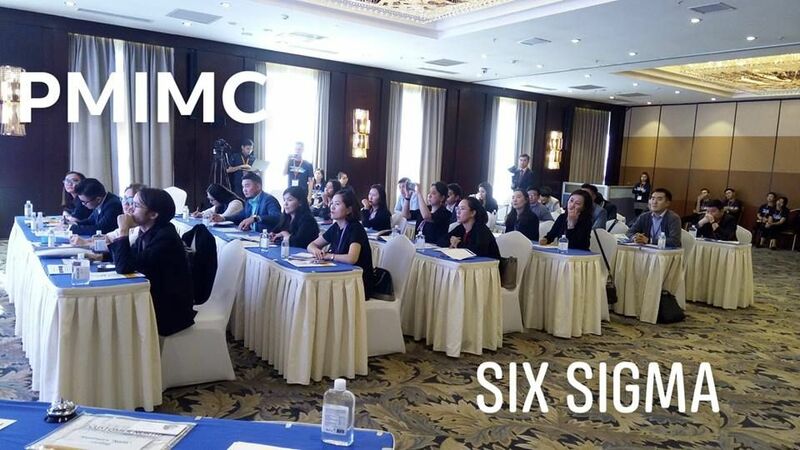 The survey contained 21 questions that covered various aspects and deliverables of the conference. 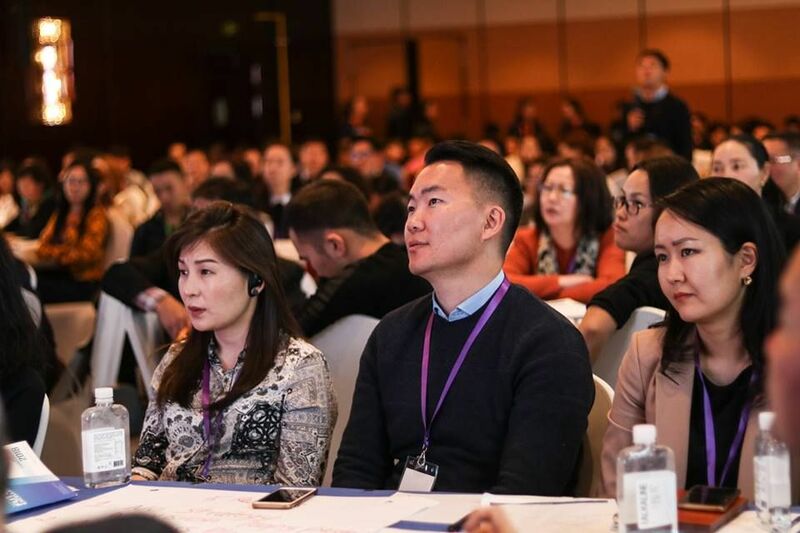 It could seem appropriate to state that 92% of the survey participants were highly satisfied with the conference quality and 91,3% of the survey participants would like to recommend the conference to their fellow professionals and colleagues. 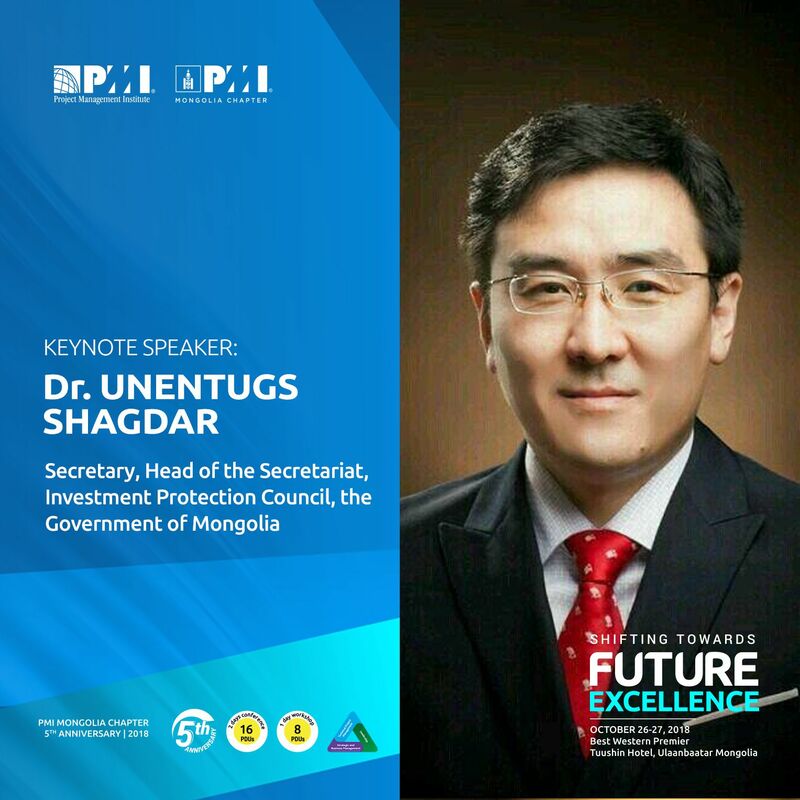 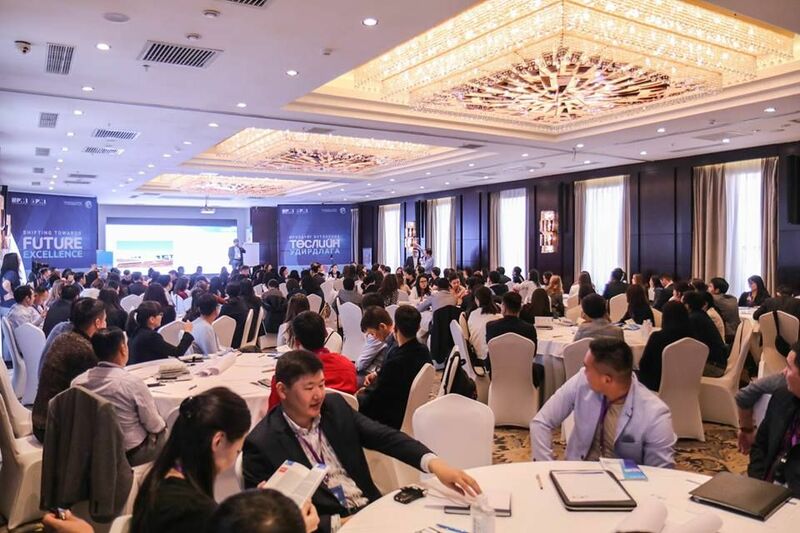 In October 7-8 of 2017, PMI Mongolia Chapter organized its fourth annual conference "Advancing project management for national development” with record breaking 400 participants and 38 national and international speakers making it the chapter's largest conference to date. 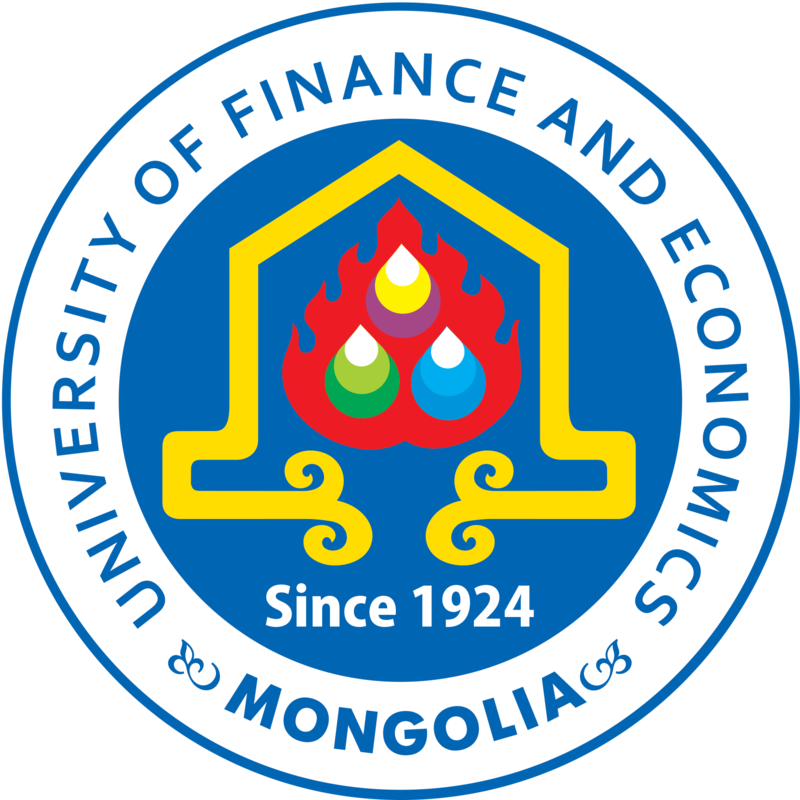 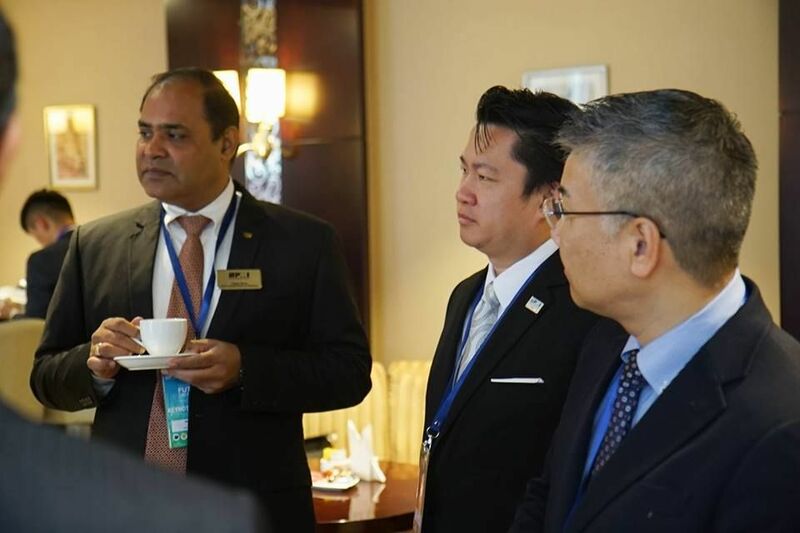 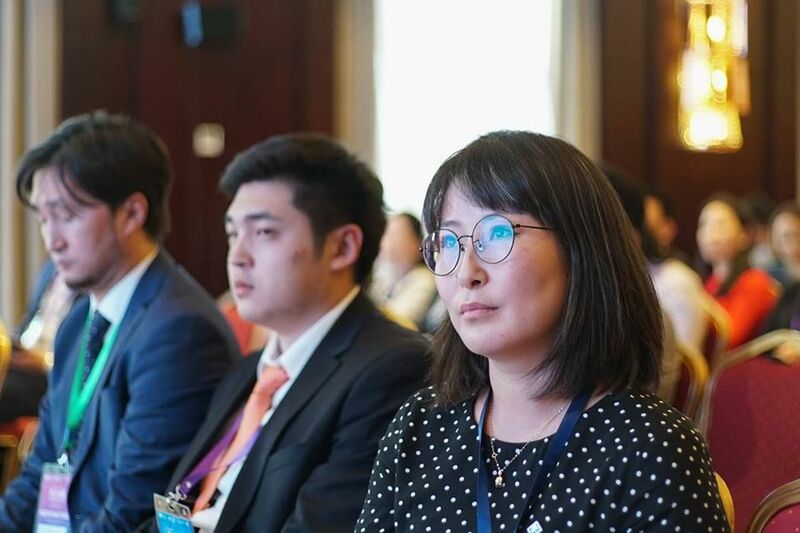 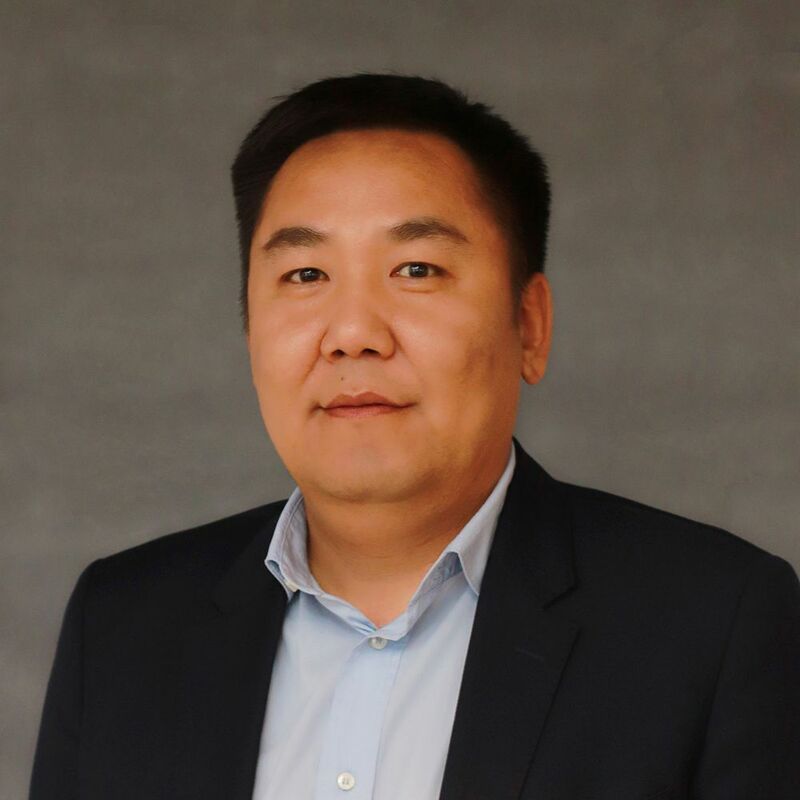 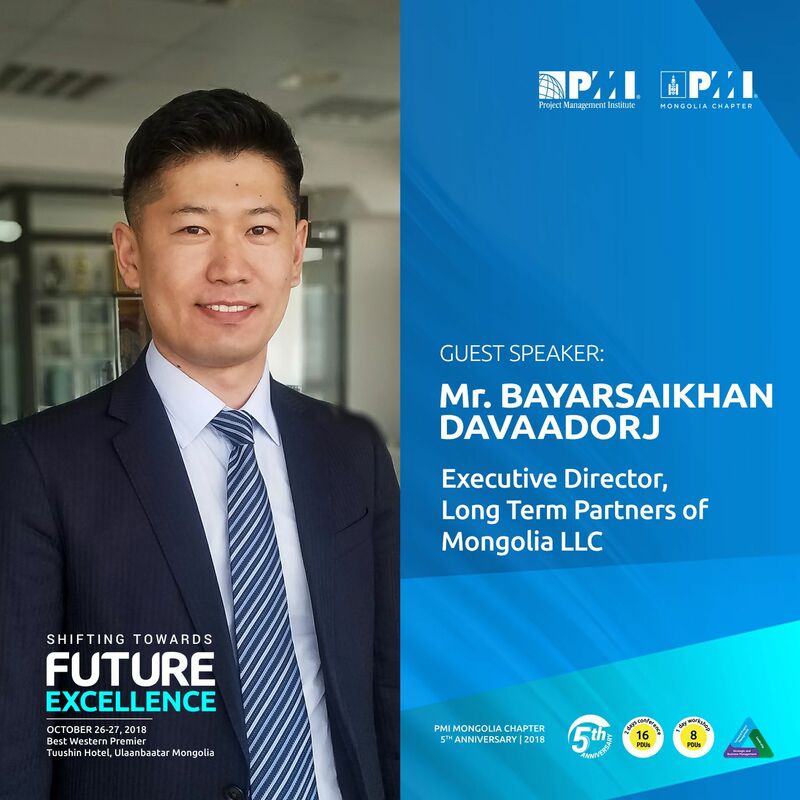 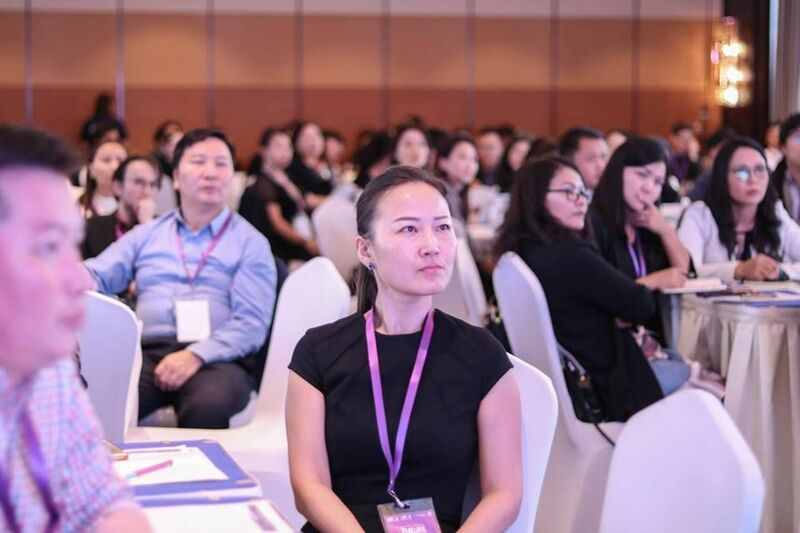 While concept of Project management was globally developed 70 years ago, Mongolian professionals familiarized with the concept in the early 2000s - the time that projects with foreign investment started being implemented in our country. 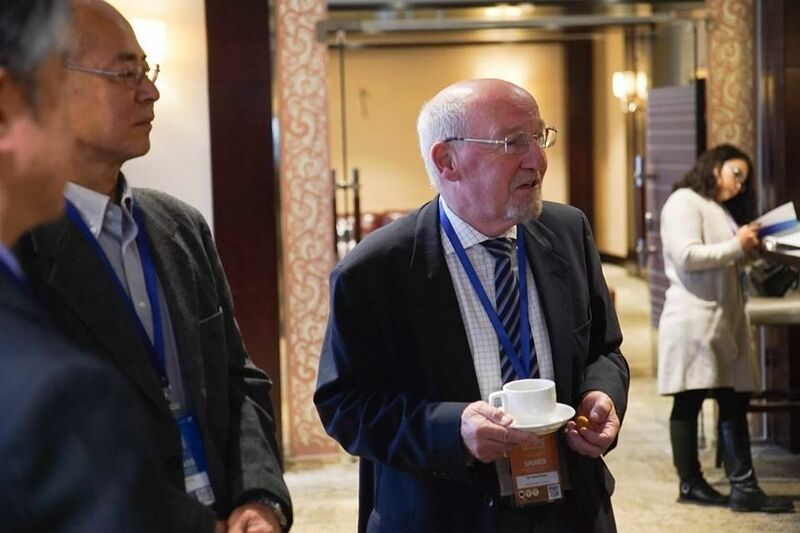 And, there is an increasing need for our experts to work on the same level as foreign experts and maintain excellent communication with each other. 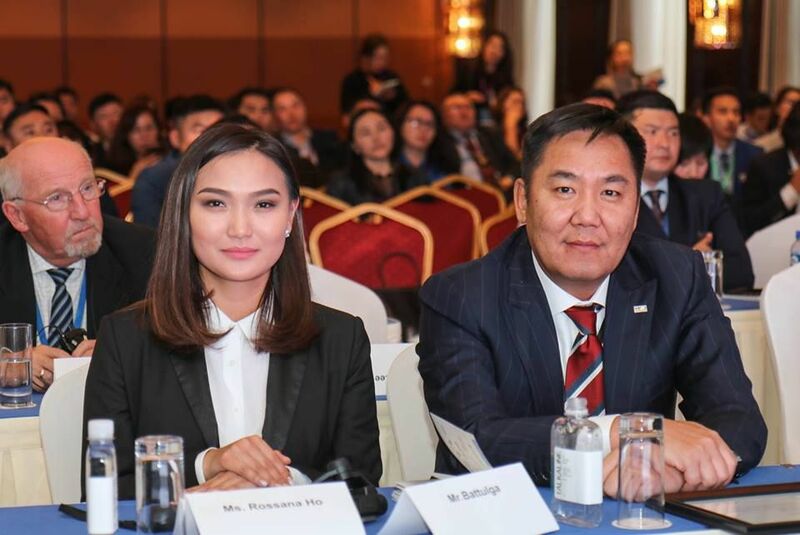 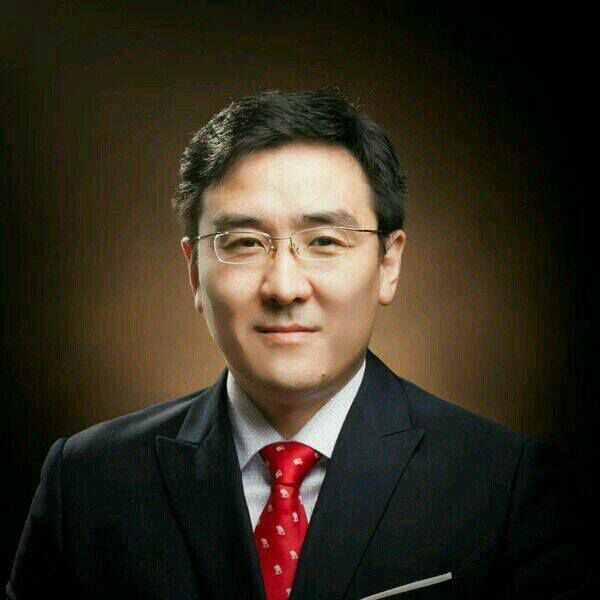 MCS Property LLC’s vital mission is to fulfill “World Development in Mongolia”. 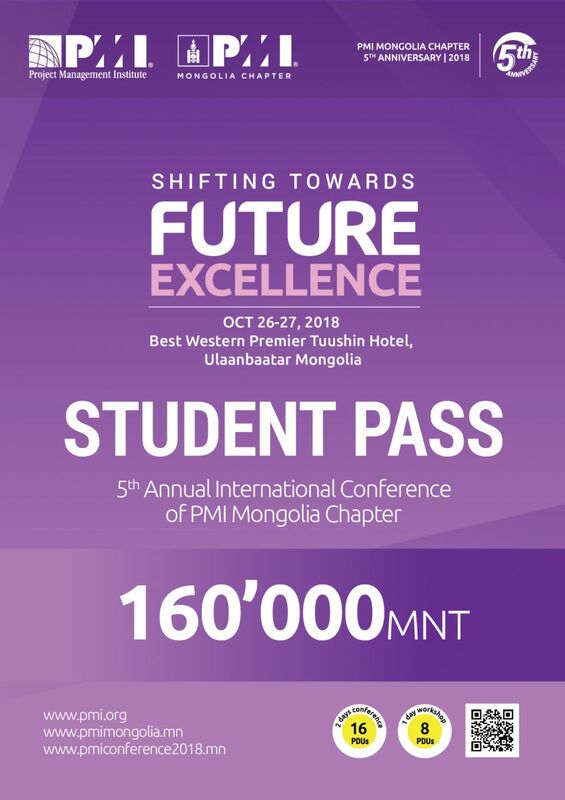 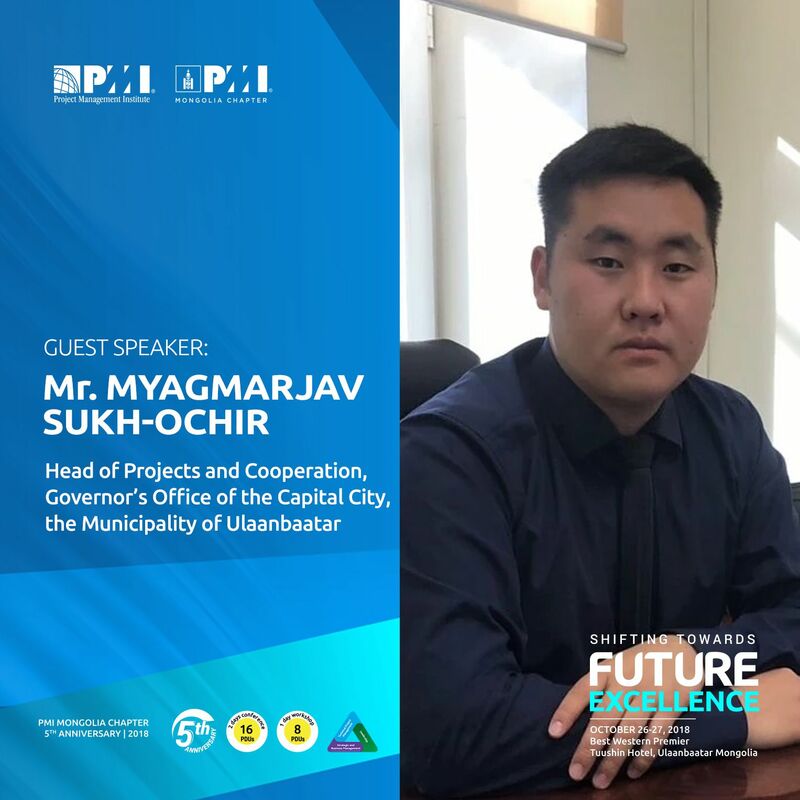 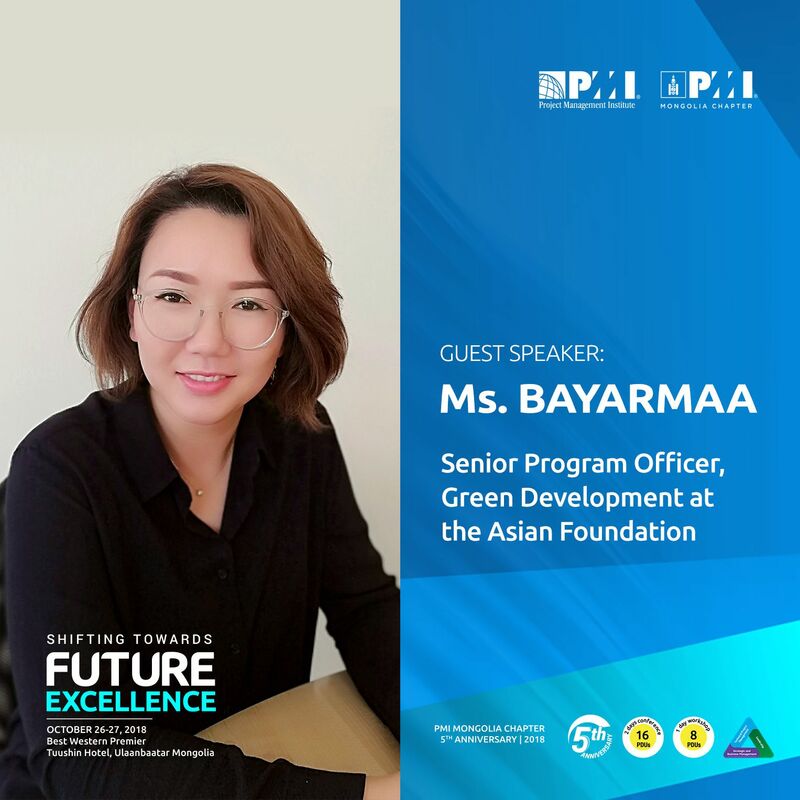 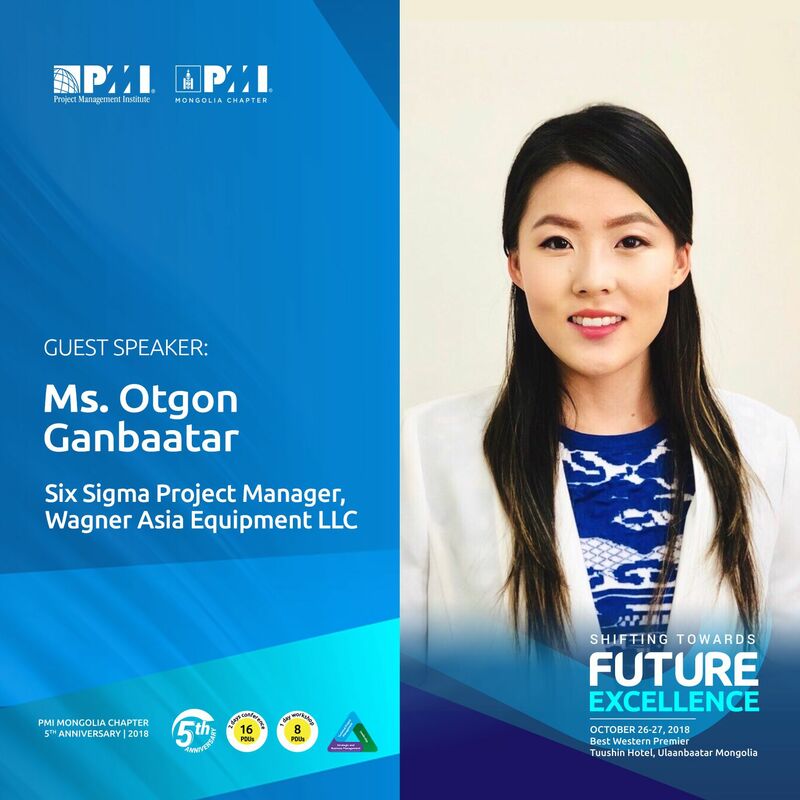 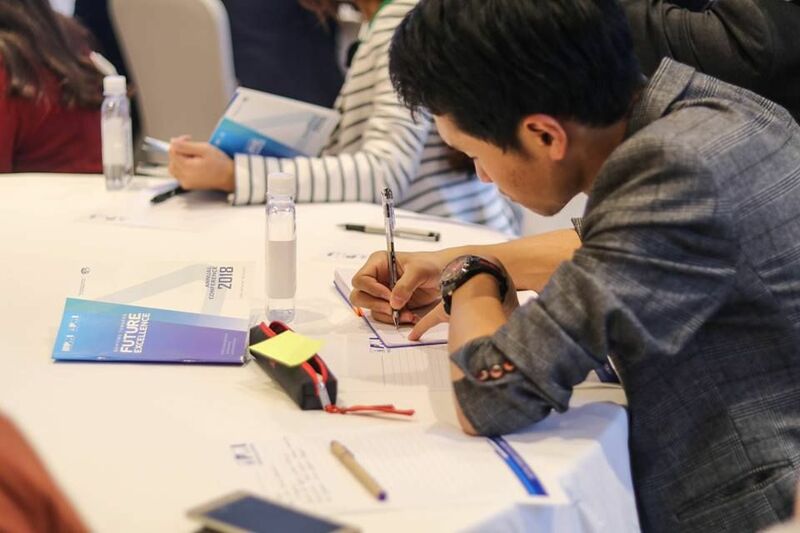 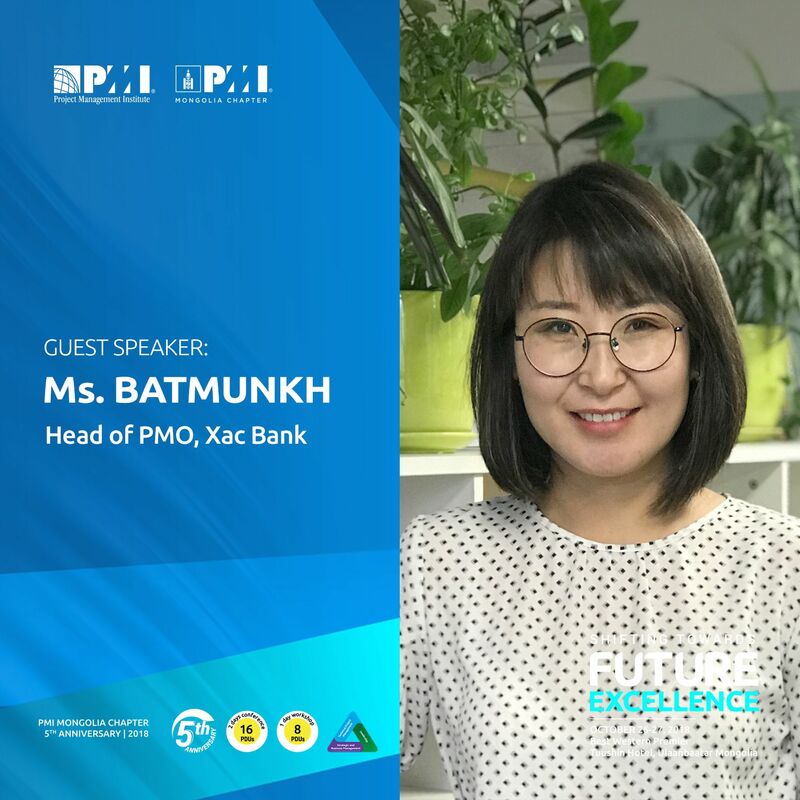 Therefore, we are always pleased to support PMI Mongolia Chapter’s activities and share our extensive experience with younger generation in project management. 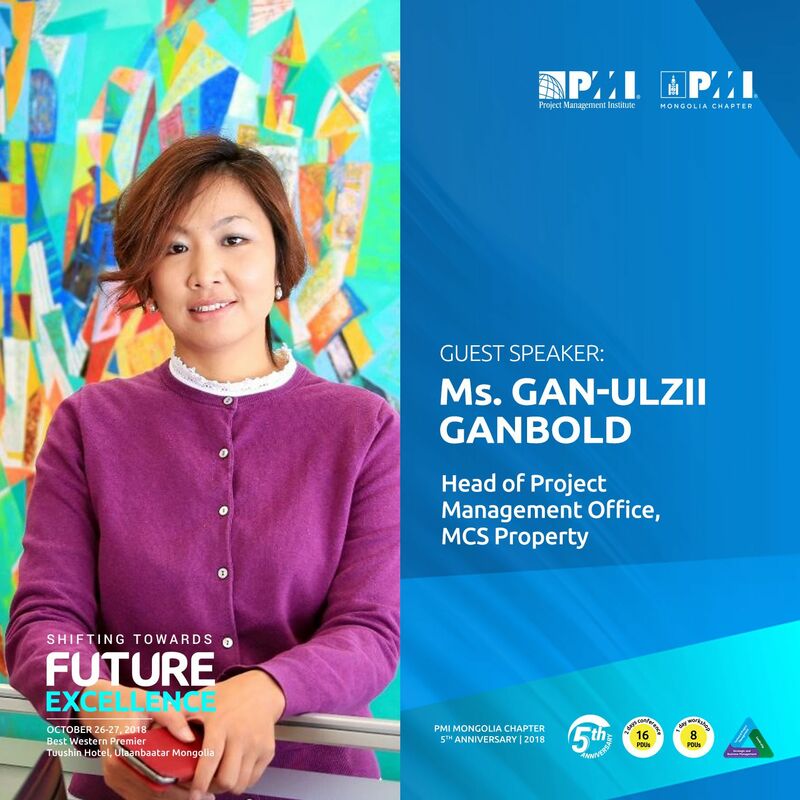 By attending the conference, we get updated on latest trends and tools of project management and the industry. 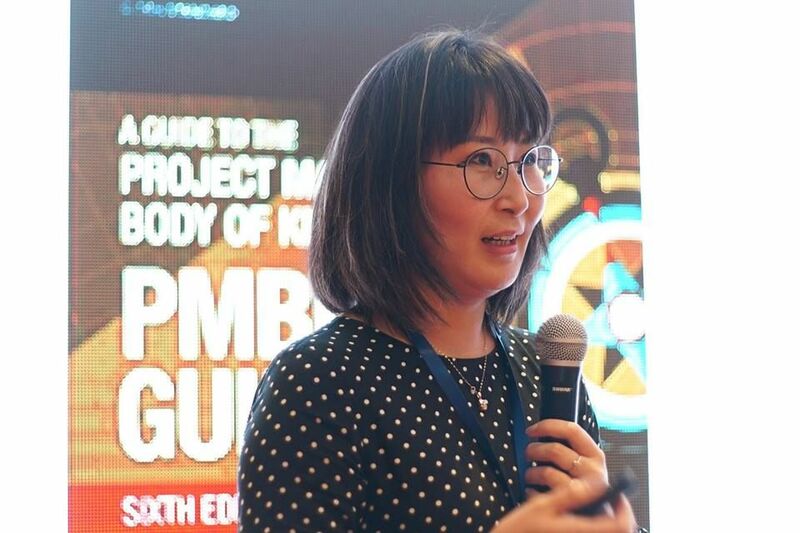 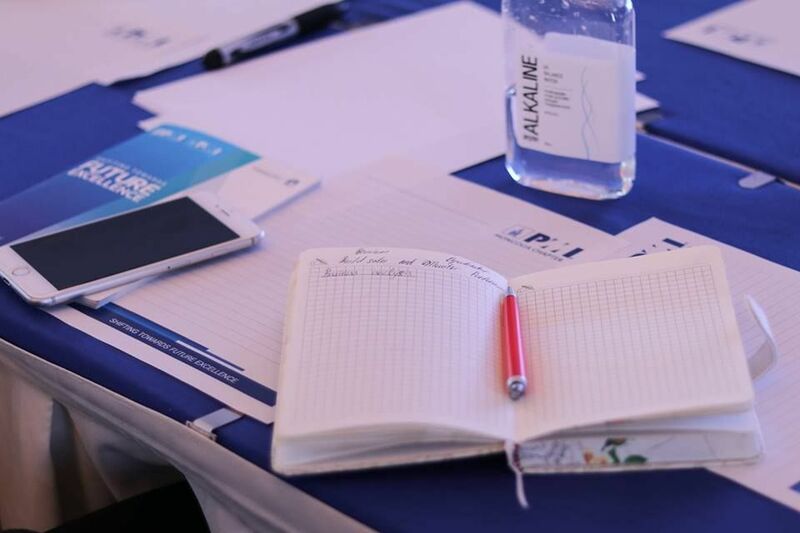 We also network with fellow peers working in project management field, and in this case the conference became the bridge between parts of project management practitioners. 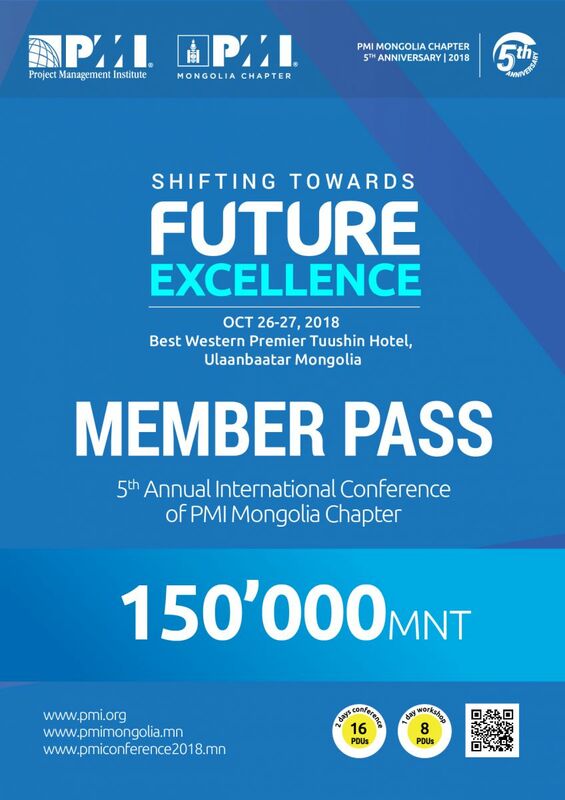 Annual International Conference, hosted by PMI Mongolia Chapter is highly effective. 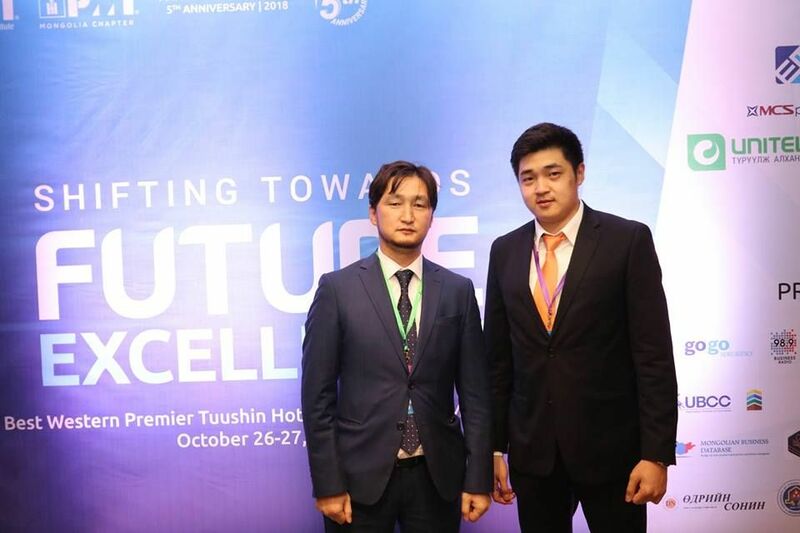 The conference not only invites famous authorities or influential executives, but also highlights those who make massive contribution to their country by implementing and organizing projects in local or international industries - experienced project managers who are modest, humble and hard-working. 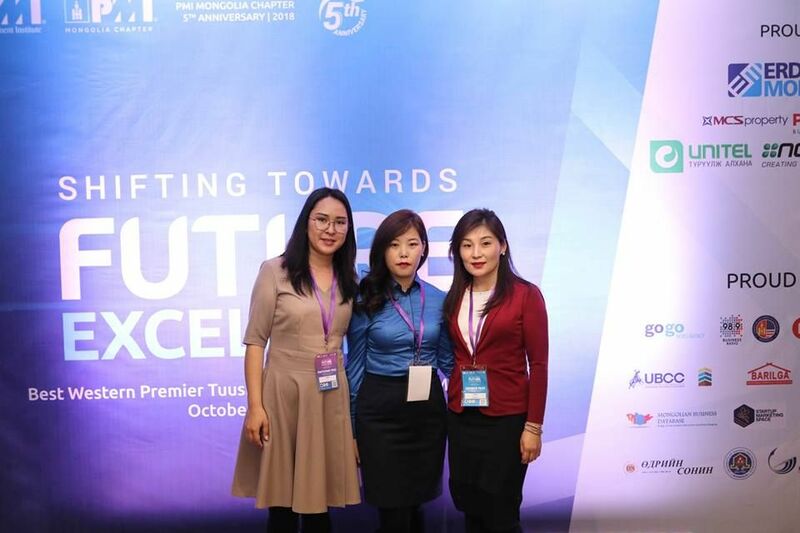 Personally, I really like attending the conference, because it gives us a chance to learn from these professionals and their experience. 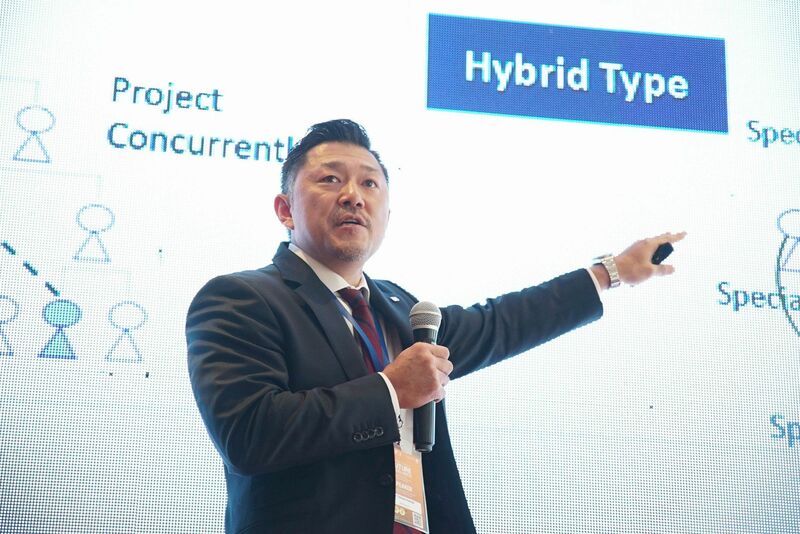 Since every project has its unique characteristics, being informed about problem and solutions, opportunities and losses of certain project is valuable for attendees. 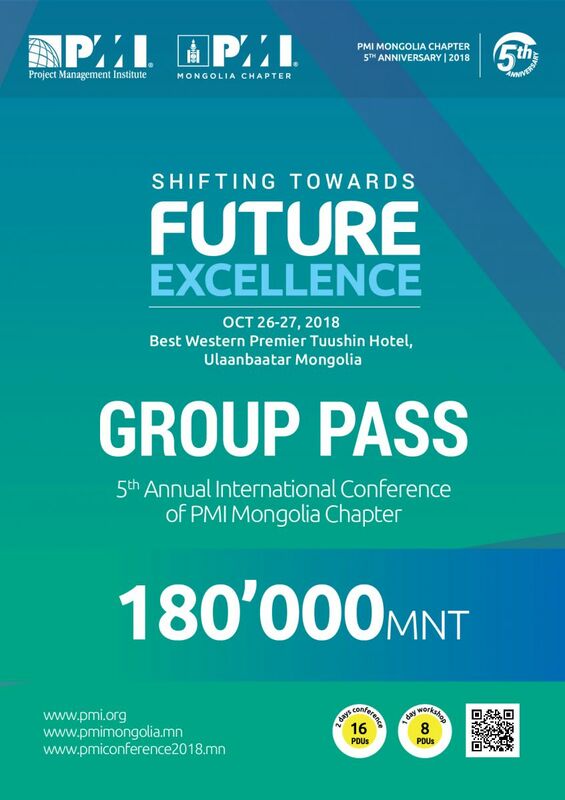 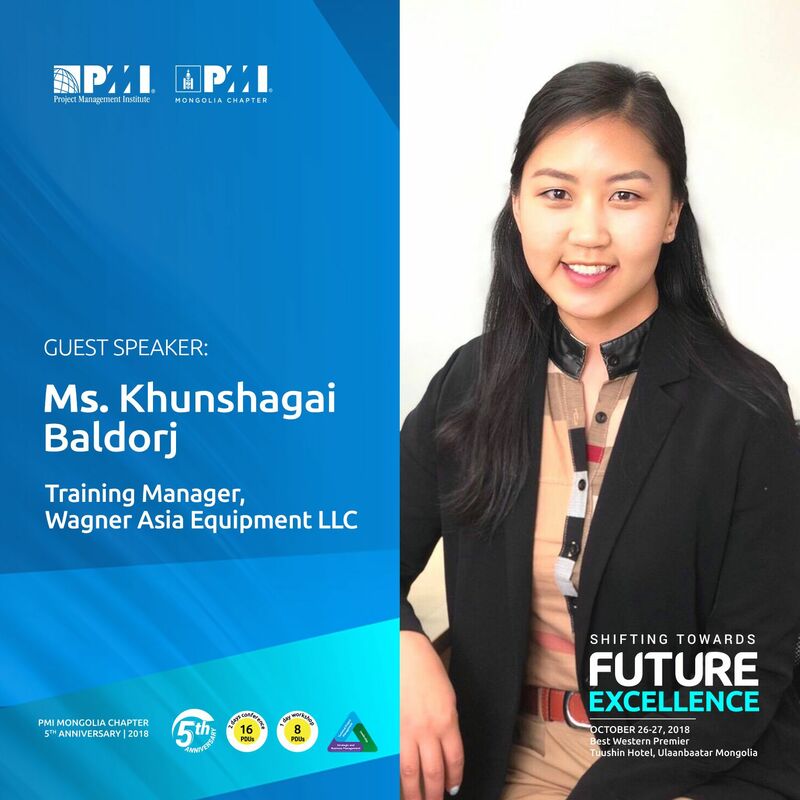 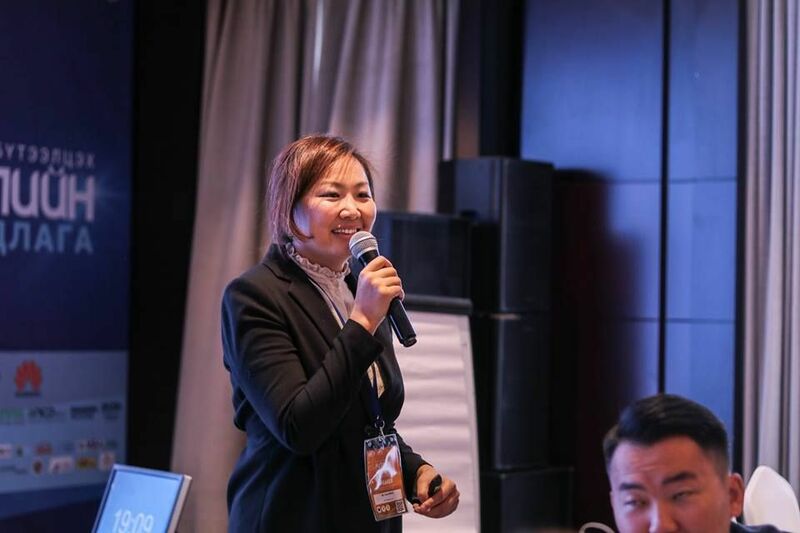 Therefore, I am really grateful for PMI Mongolia Chapter for conveying these information to others and offering an opportunity to learn and network. 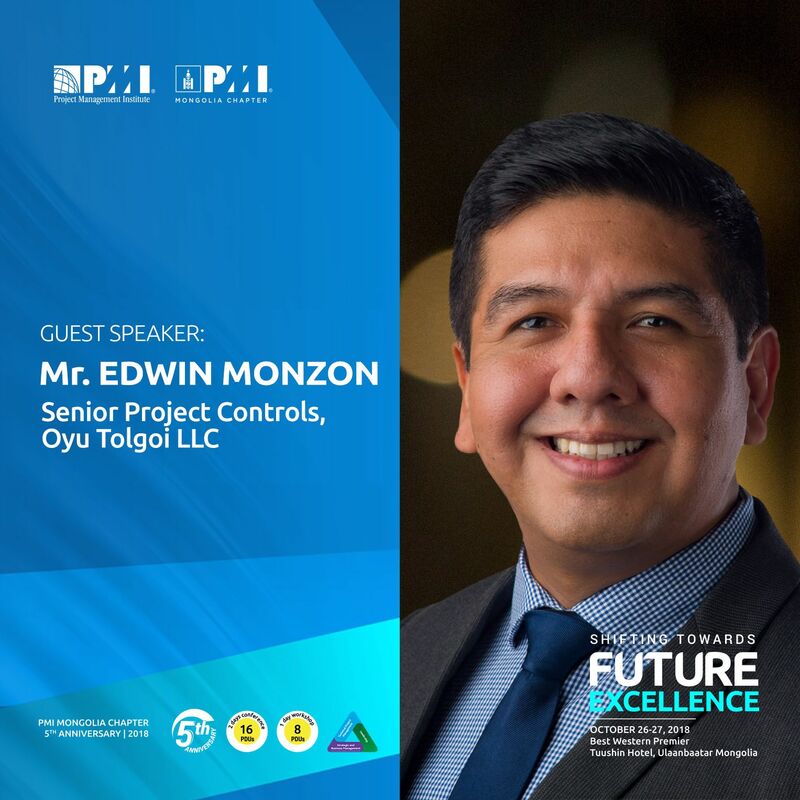 Project management knowledge and skills are important to one’s personal development, moreover company’s future and nation’s development. 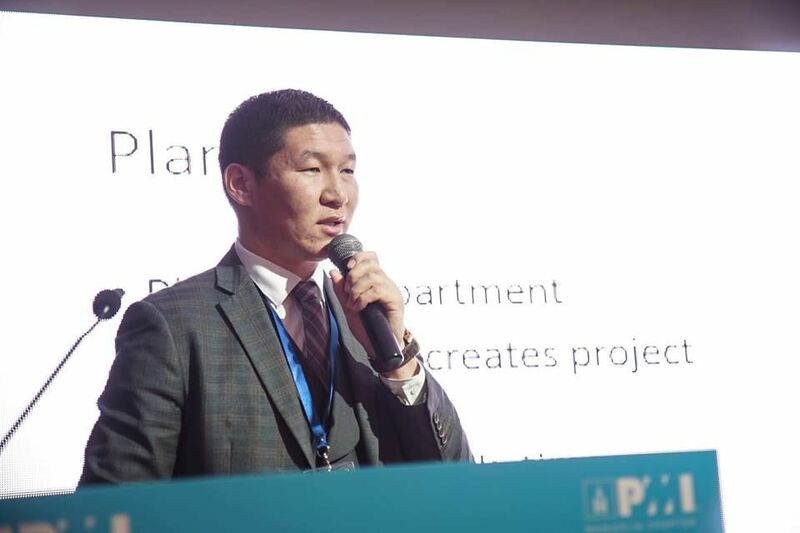 I’m beyond grateful - at previous years conferences we have met many interesting professionals, and received latest information about project management know how and trends.